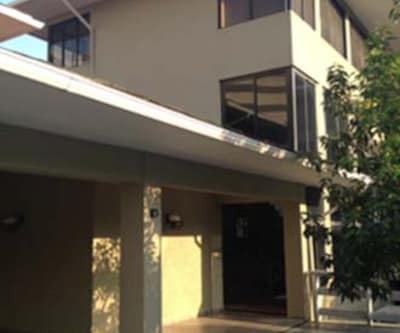 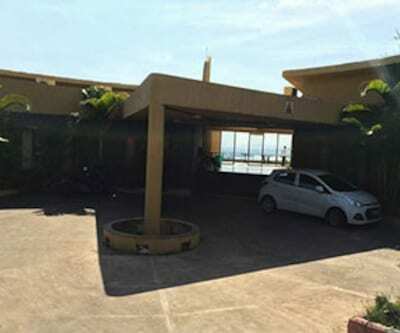 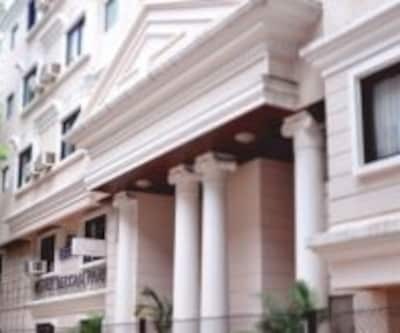 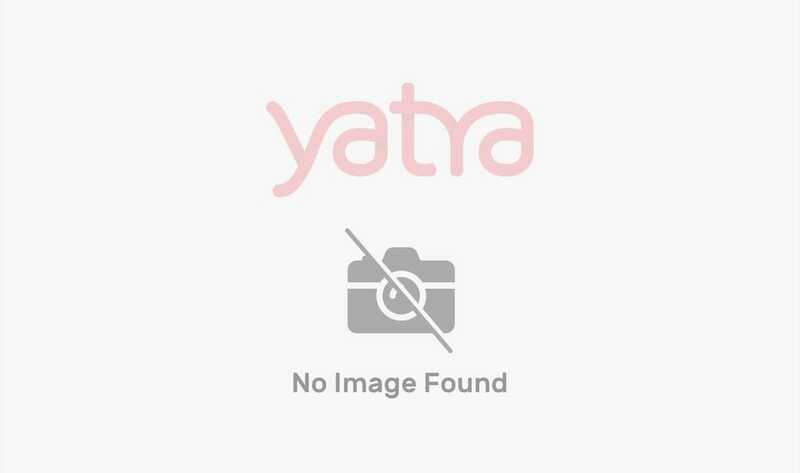 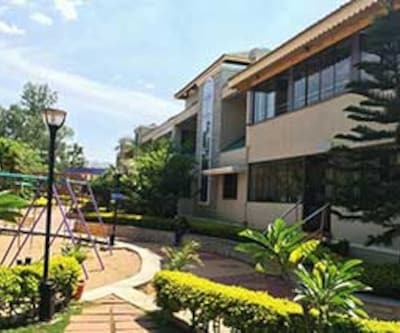 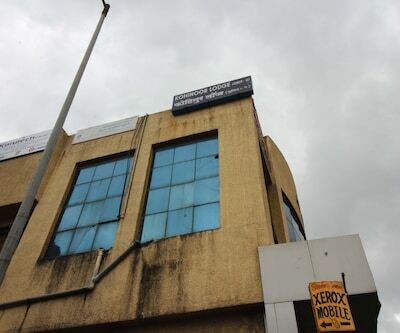 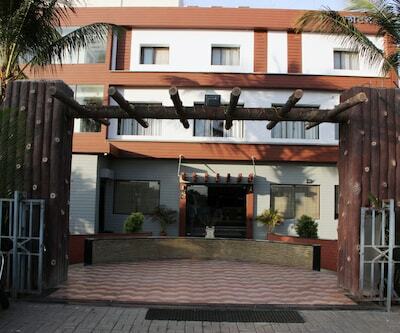 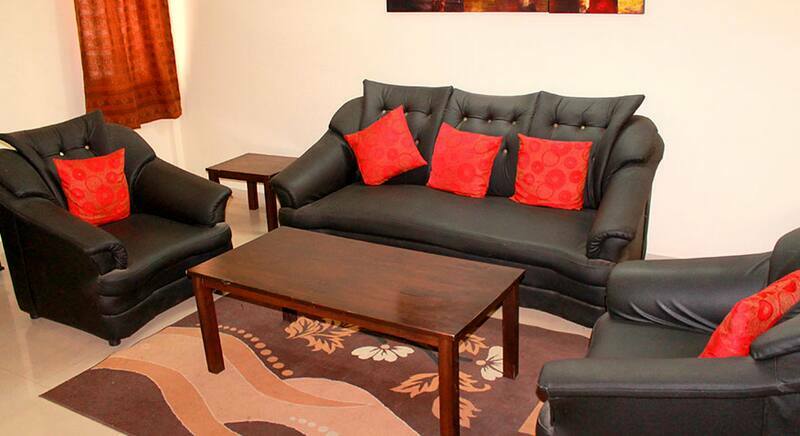 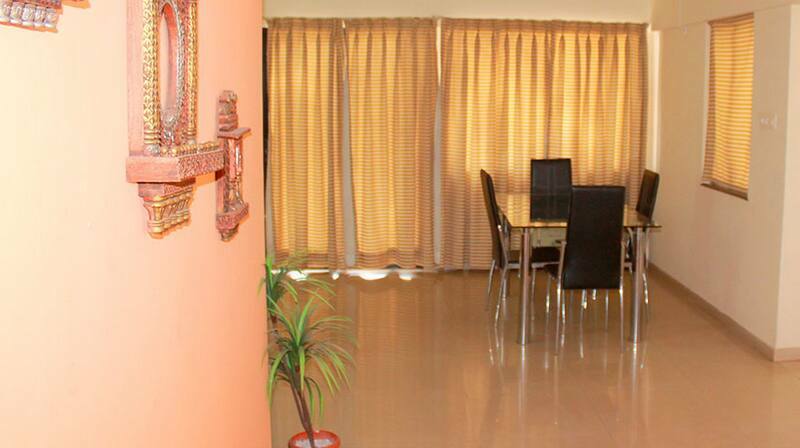 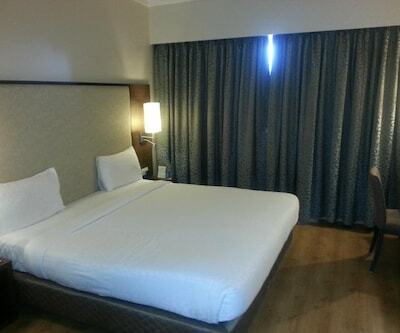 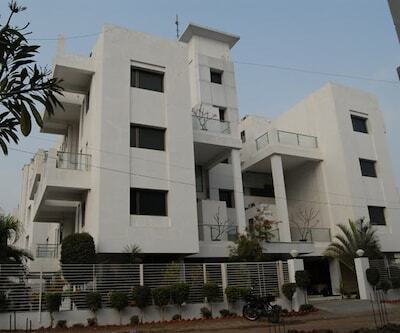 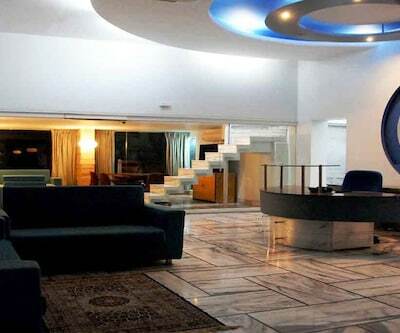 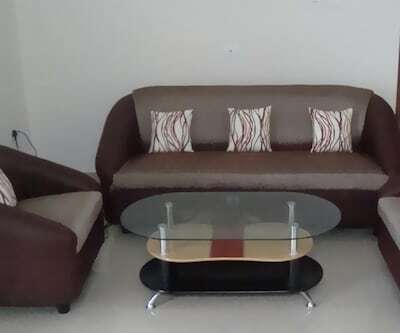 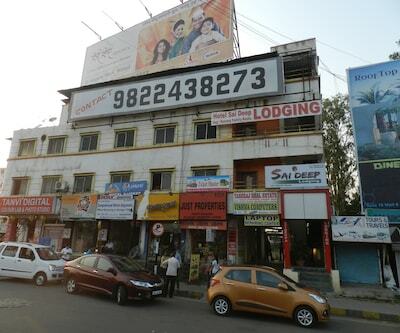 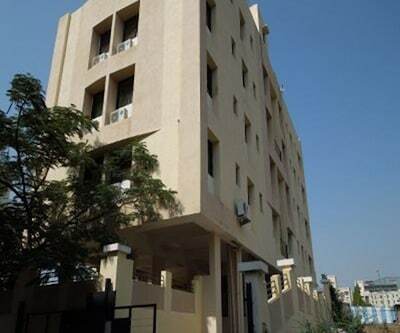 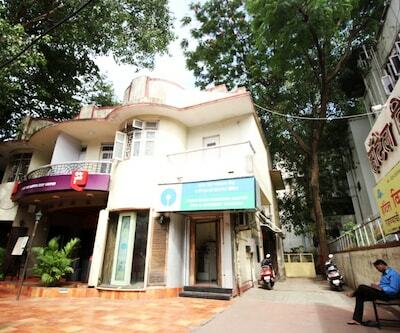 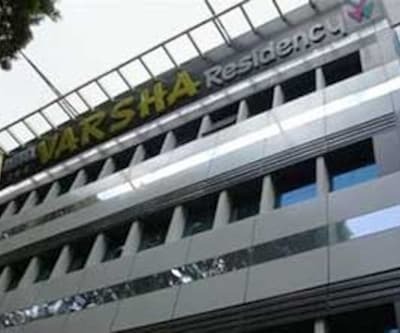 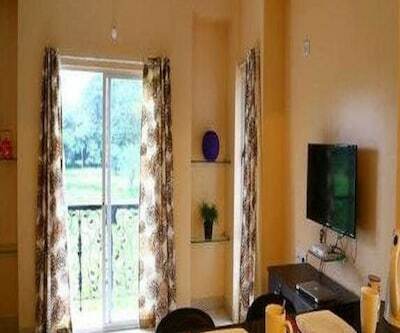 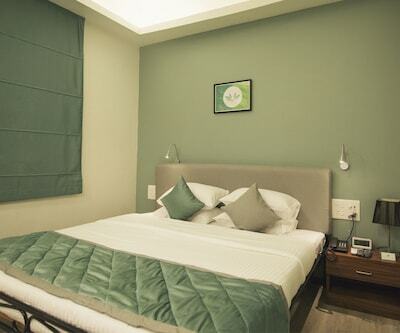 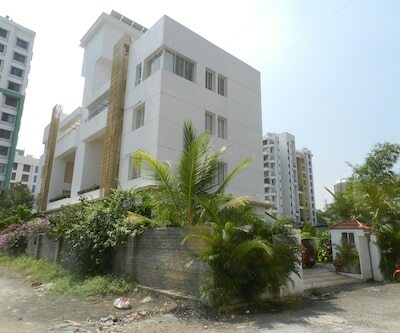 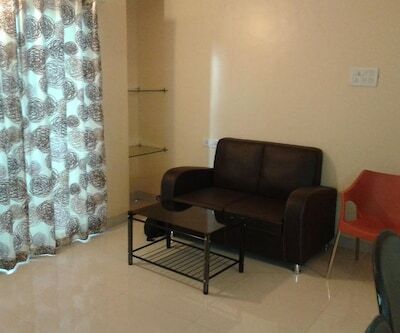 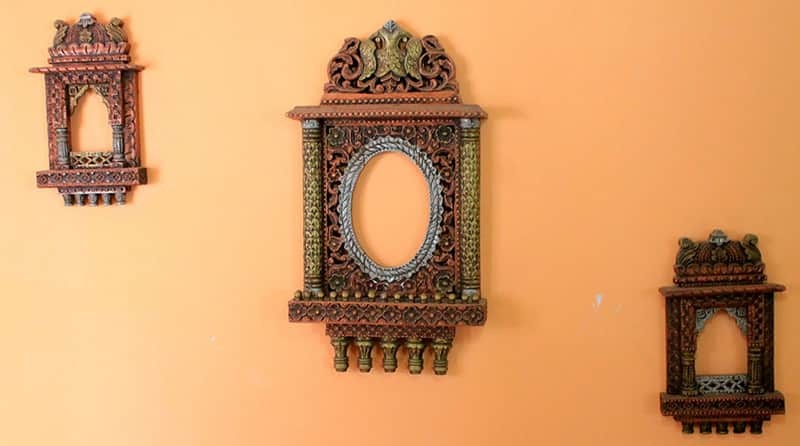 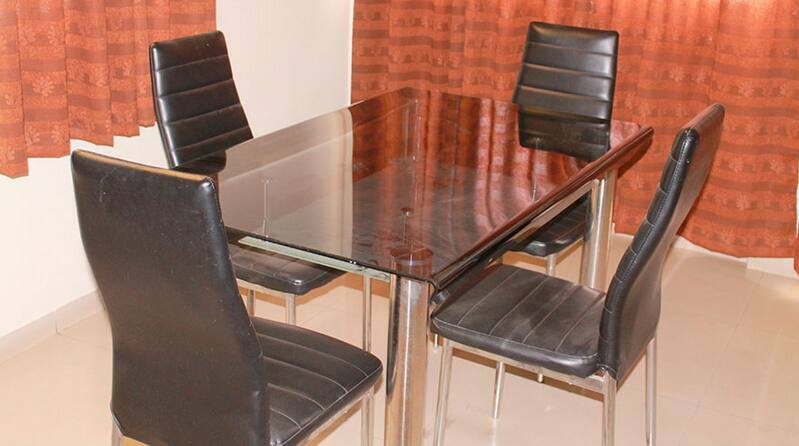 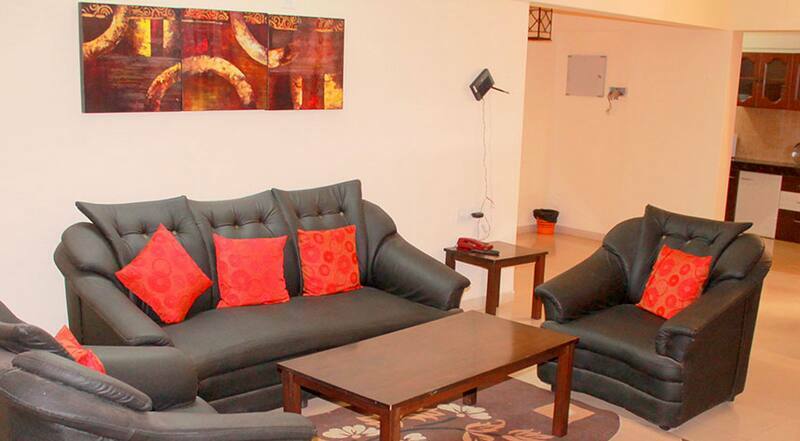 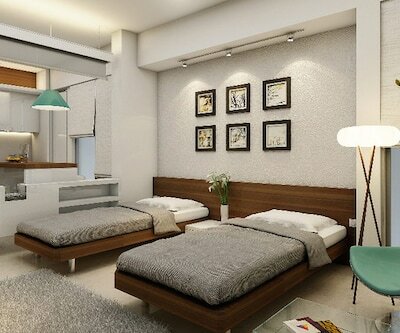 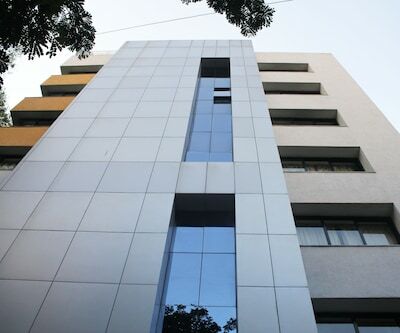 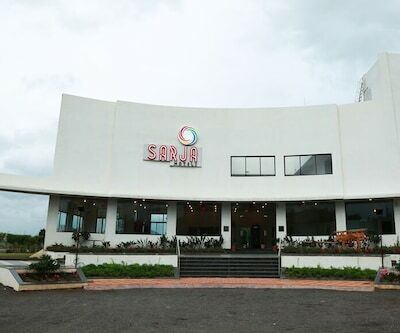 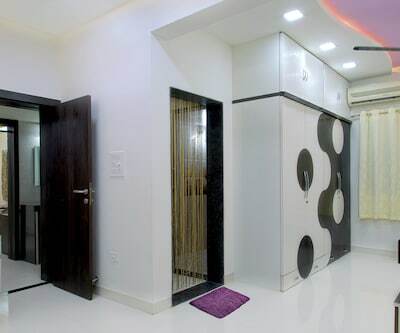 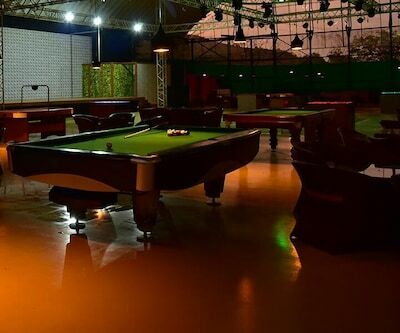 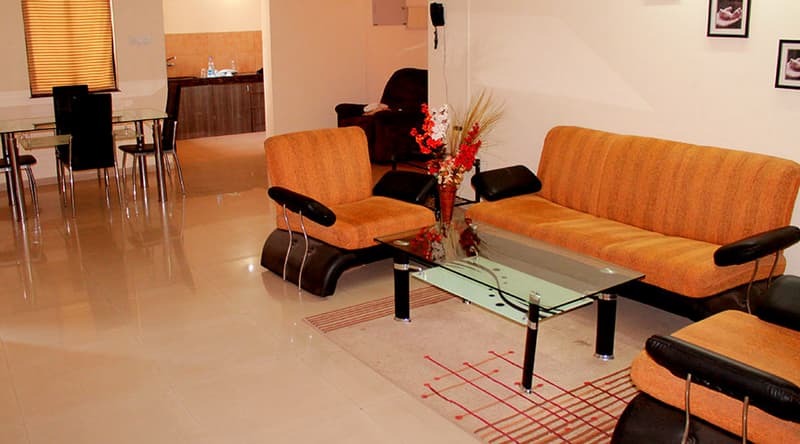 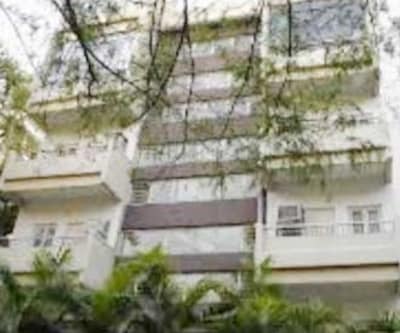 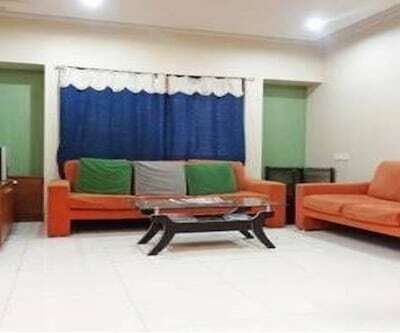 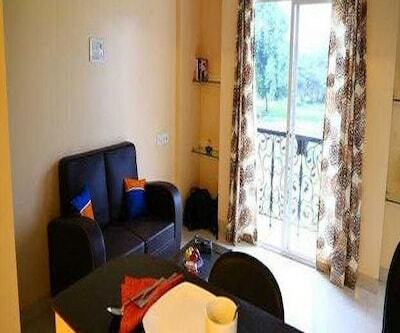 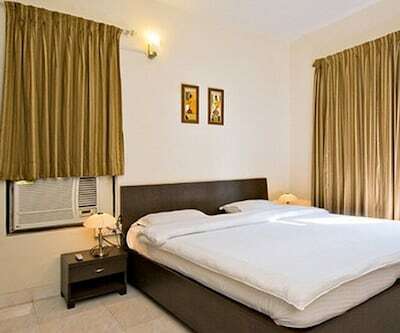 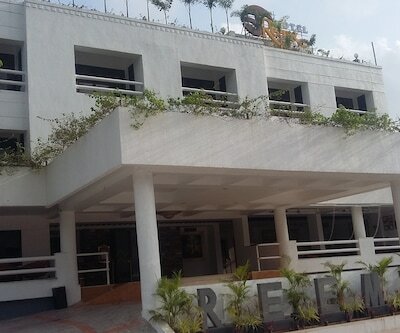 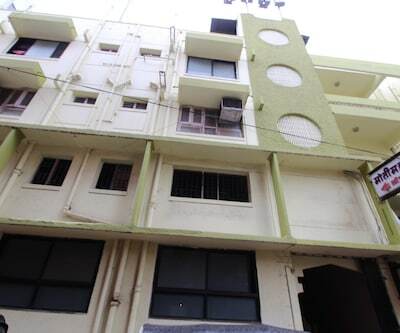 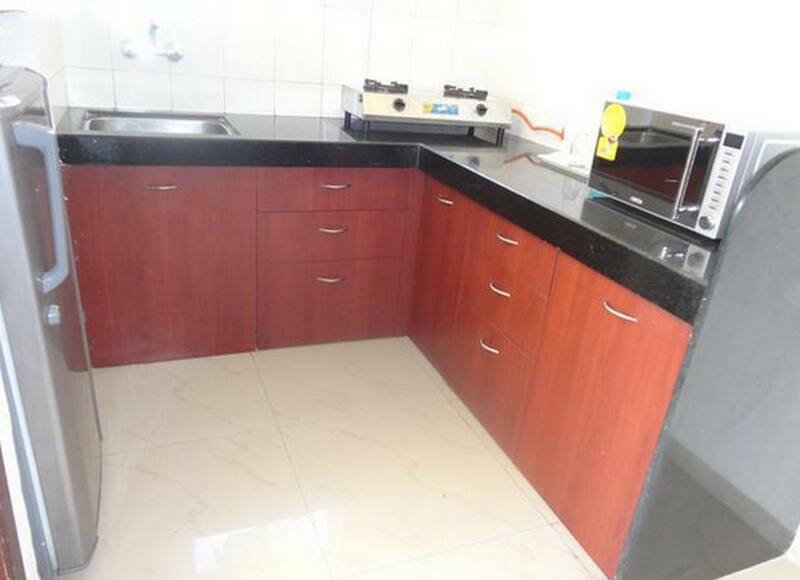 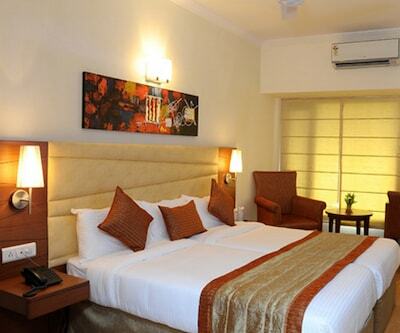 Gera Emerald City is an internet enabled accommodation in Pune. 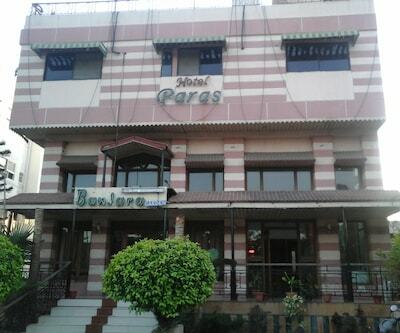 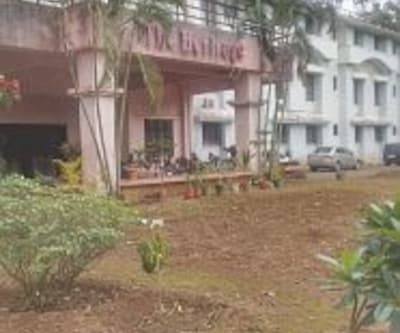 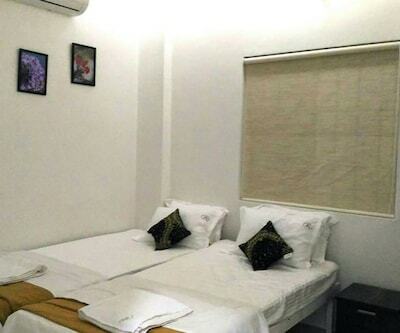 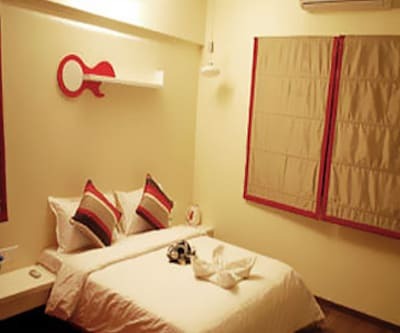 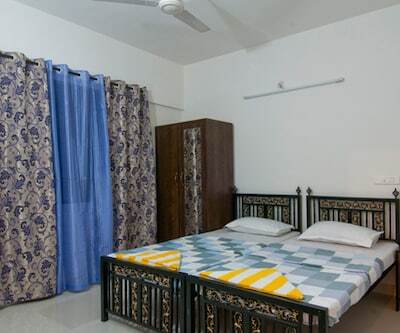 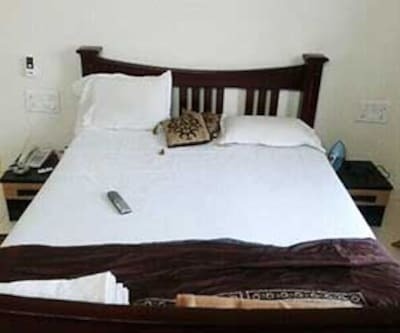 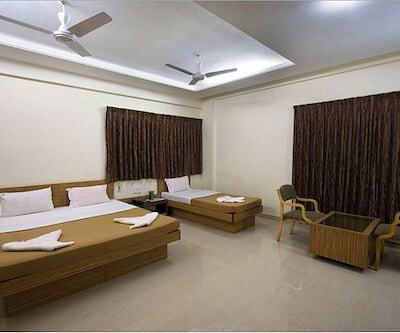 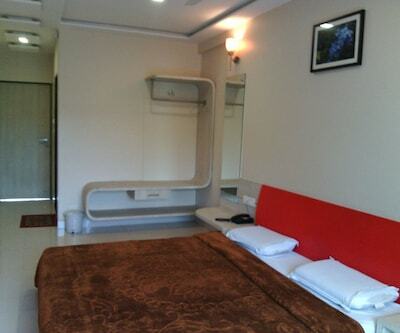 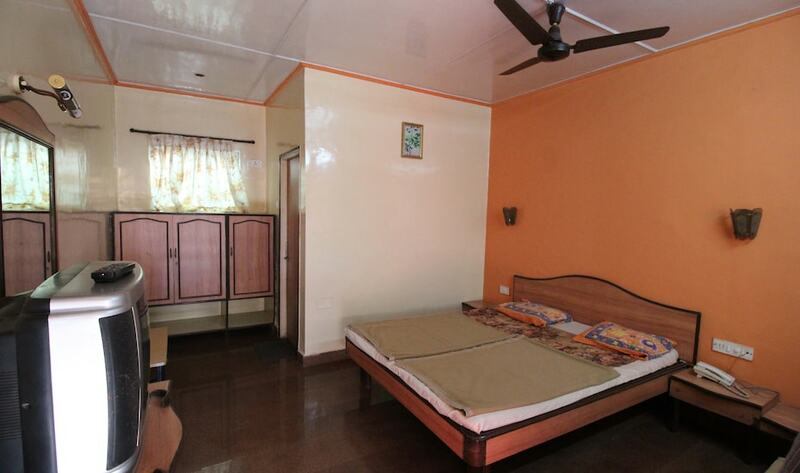 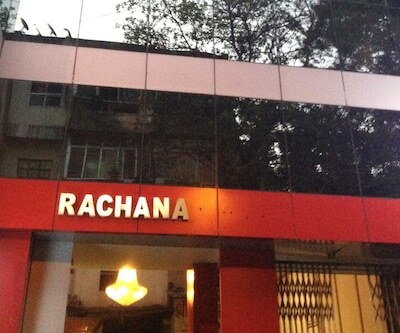 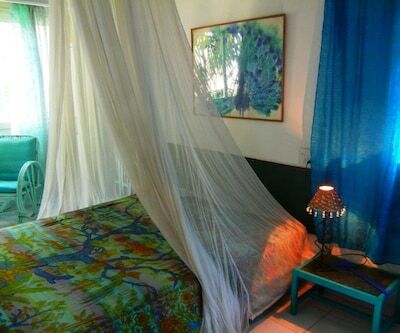 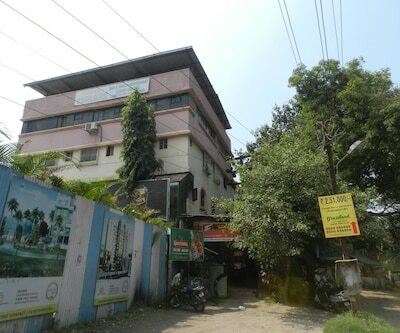 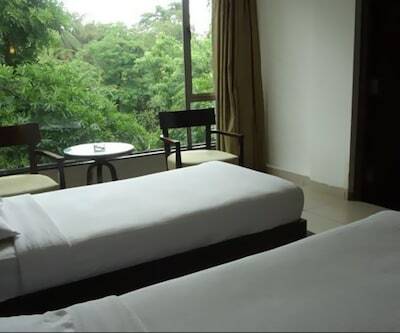 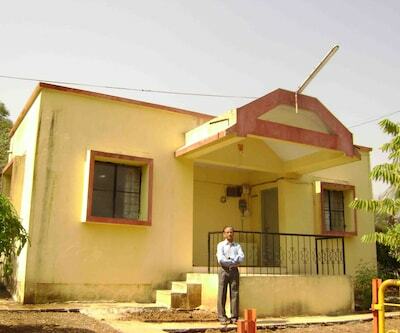 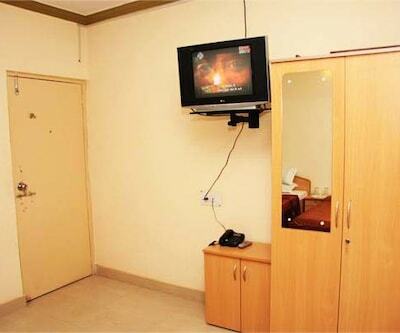 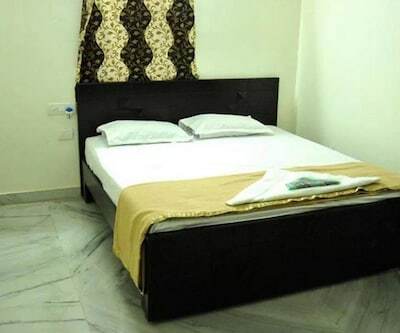 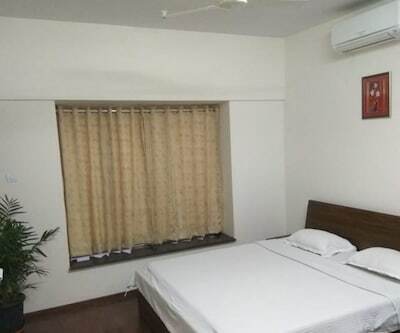 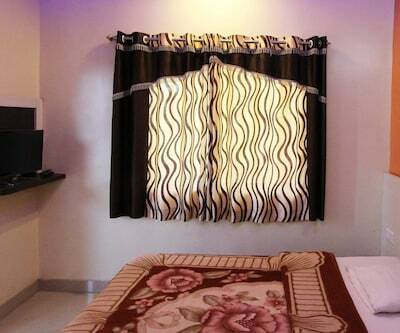 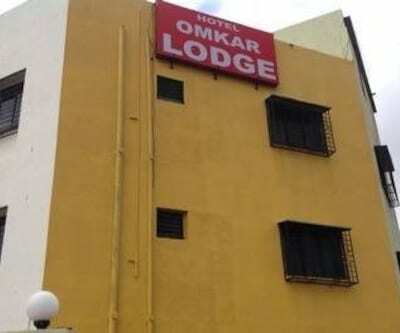 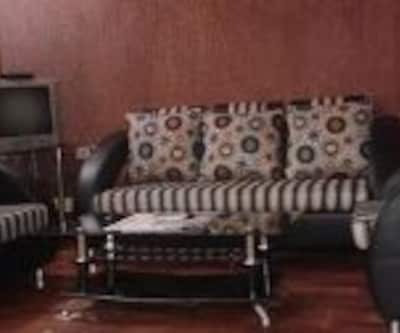 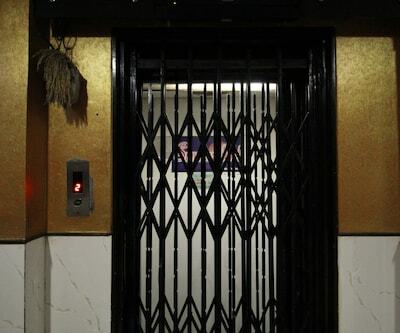 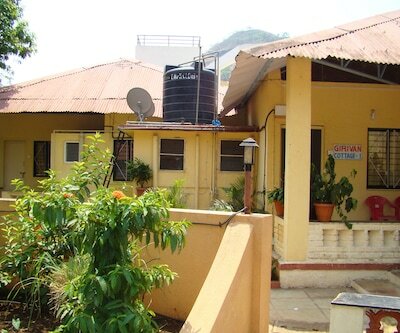 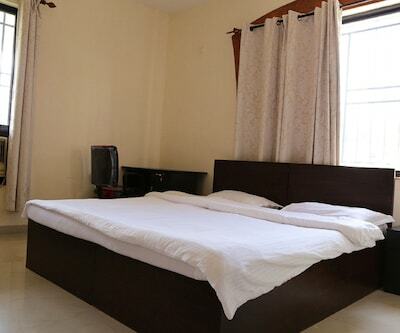 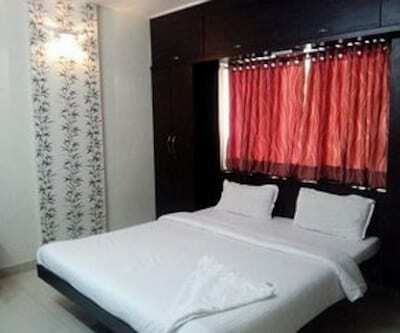 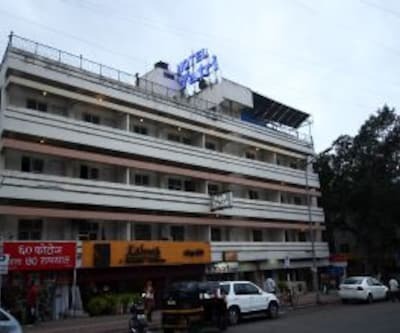 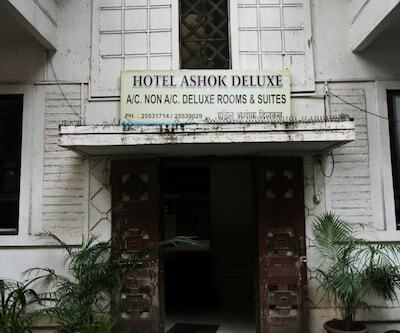 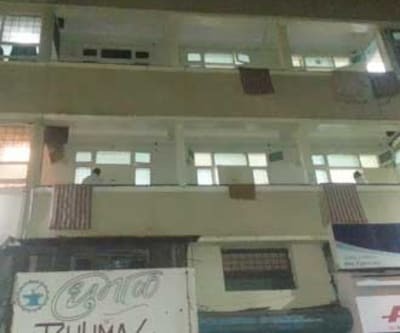 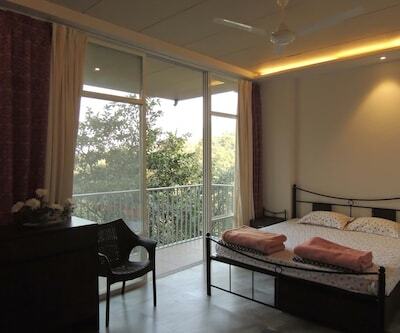 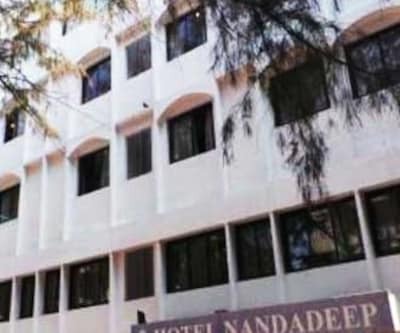 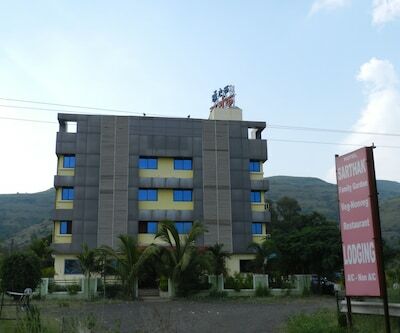 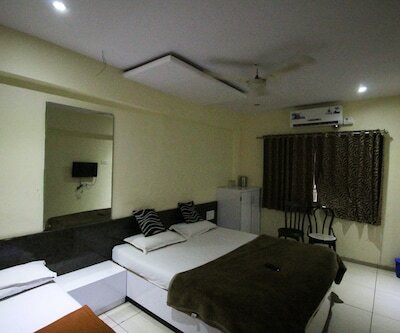 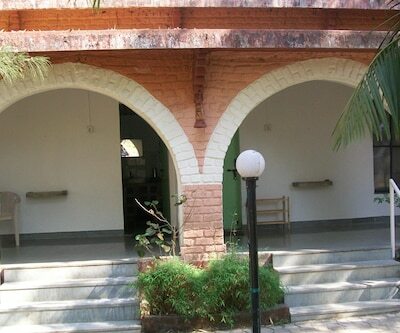 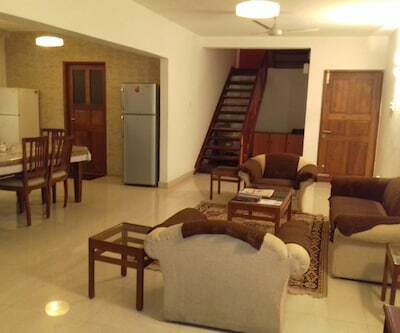 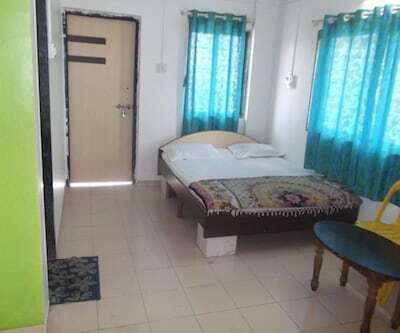 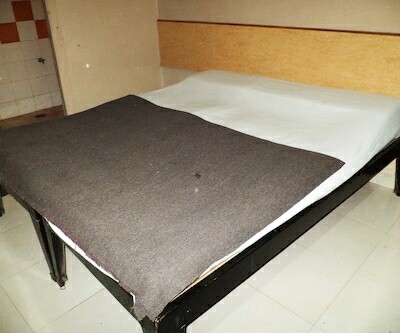 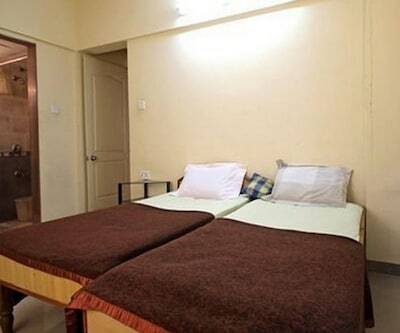 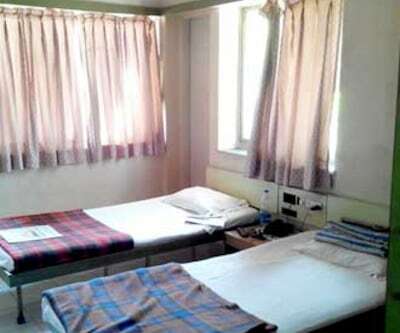 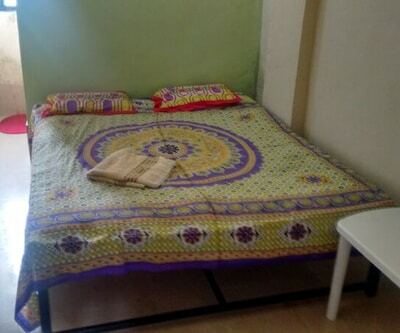 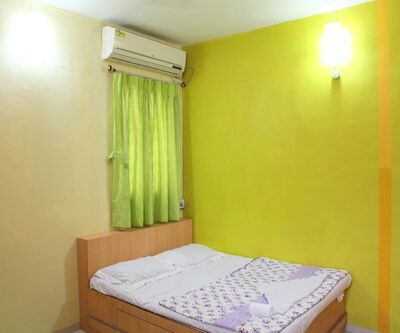 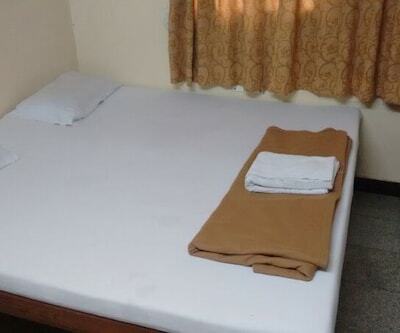 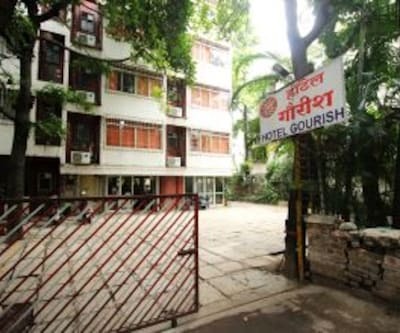 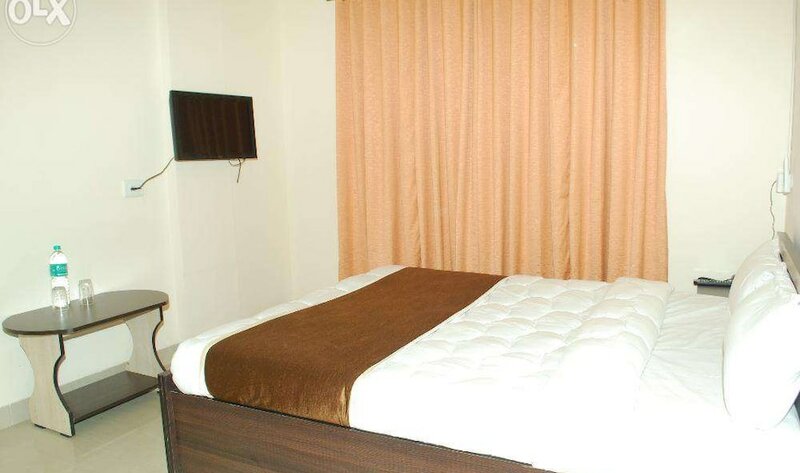 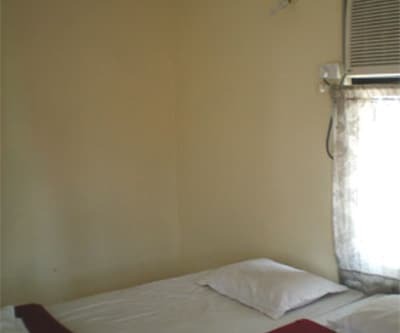 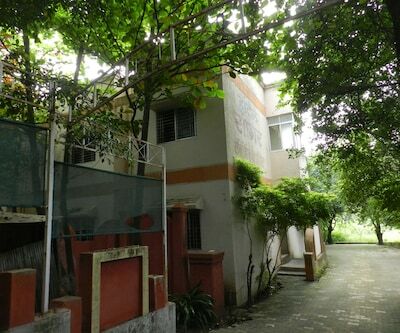 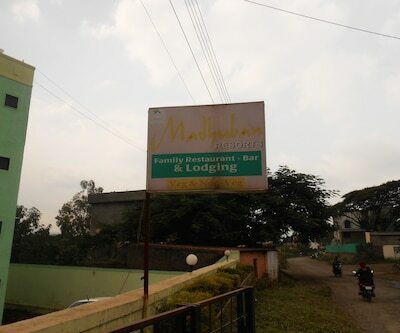 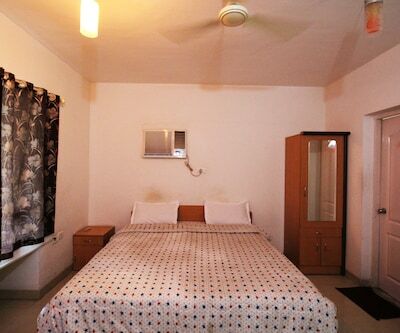 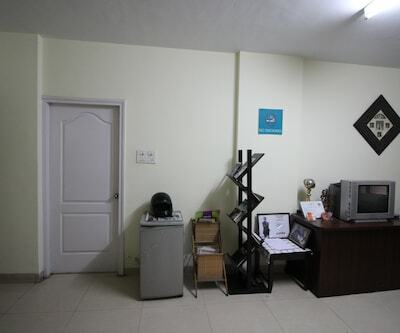 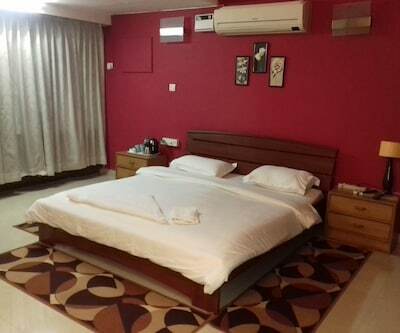 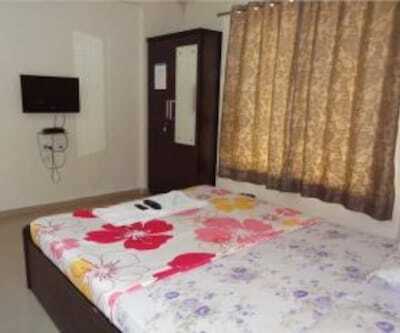 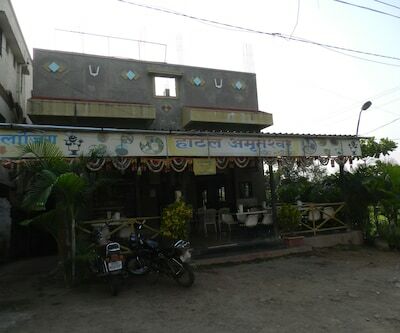 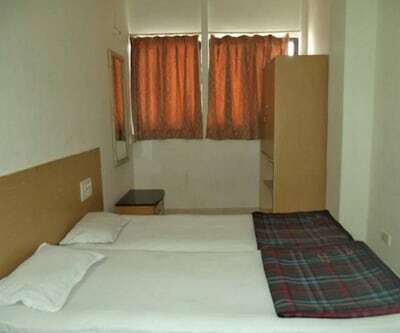 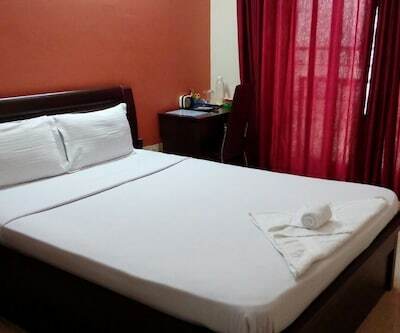 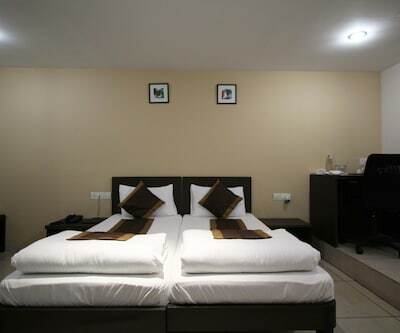 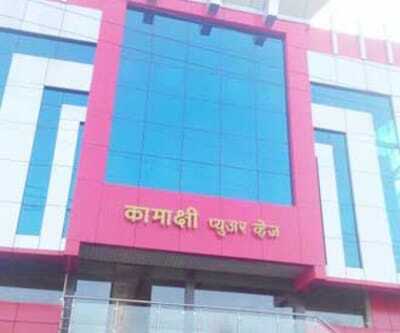 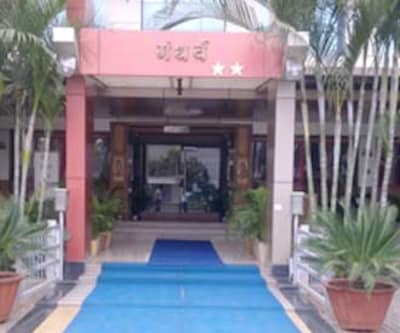 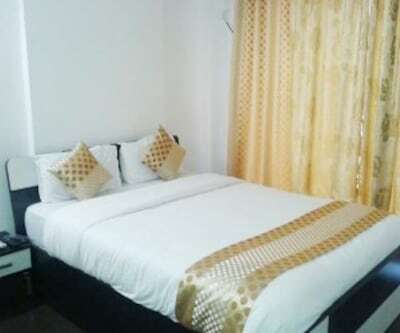 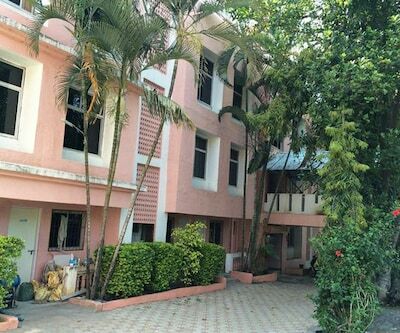 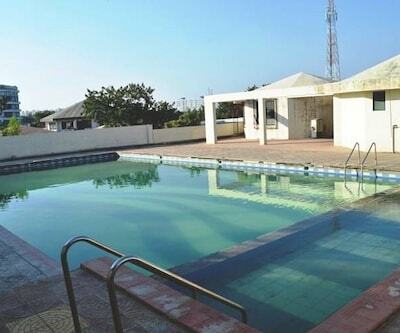 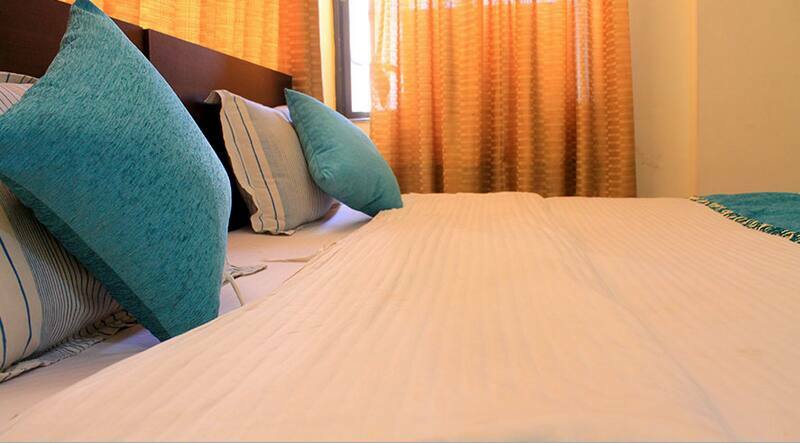 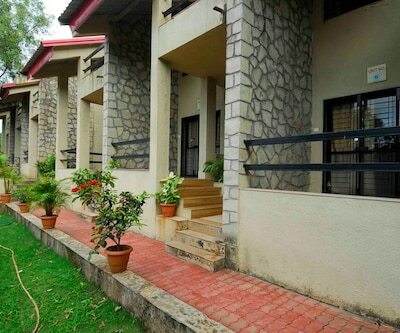 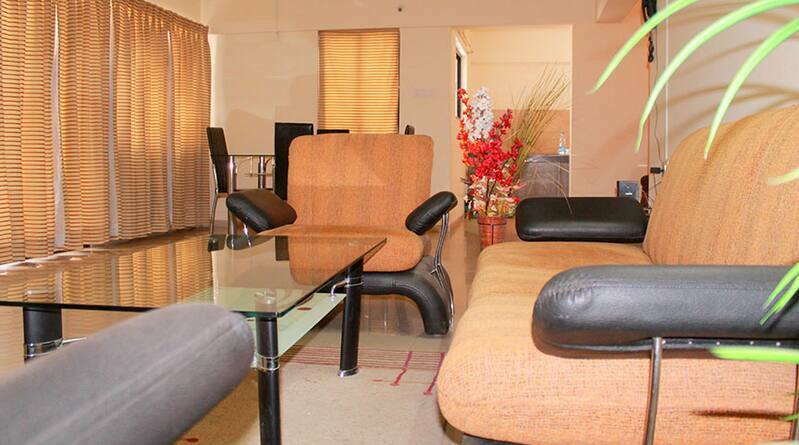 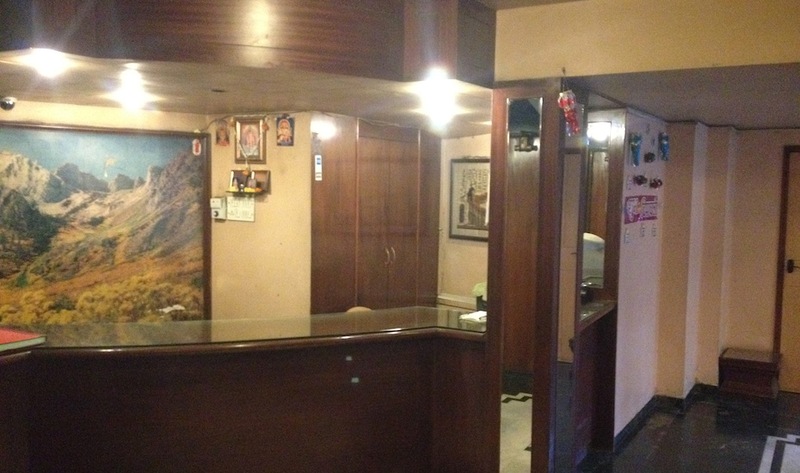 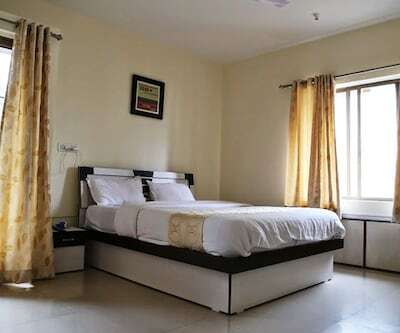 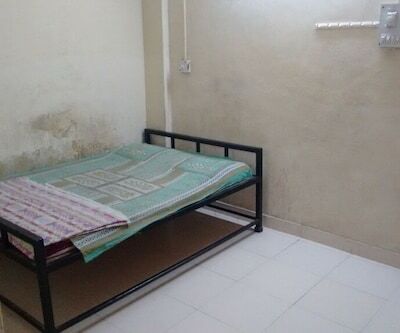 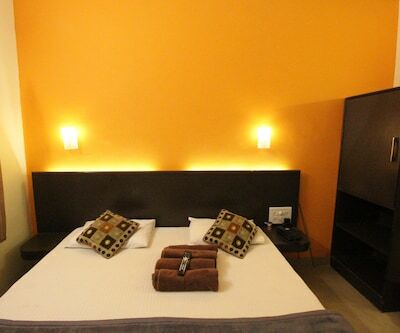 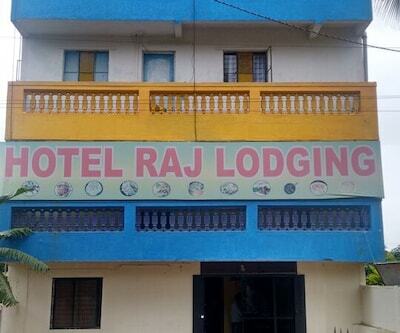 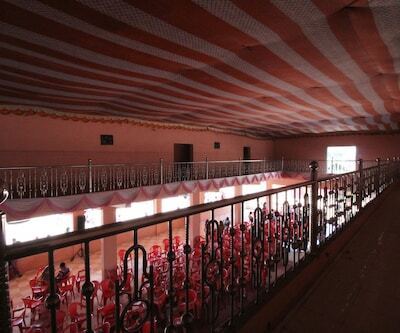 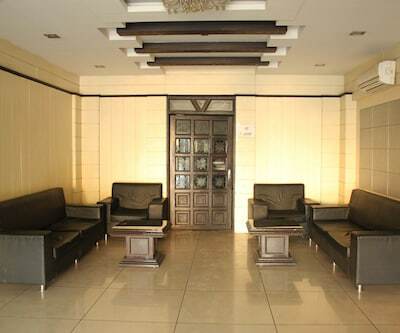 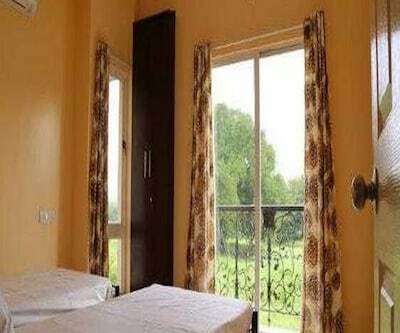 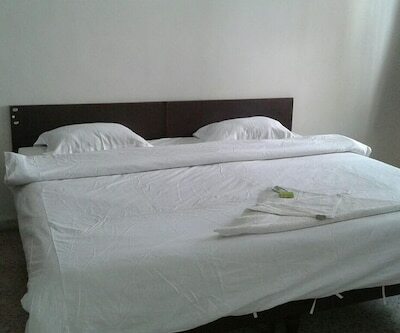 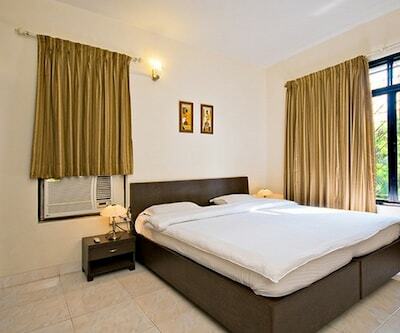 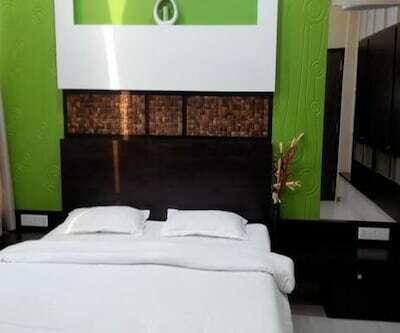 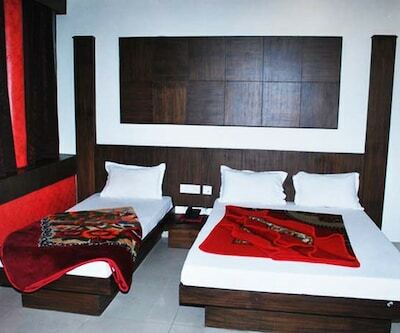 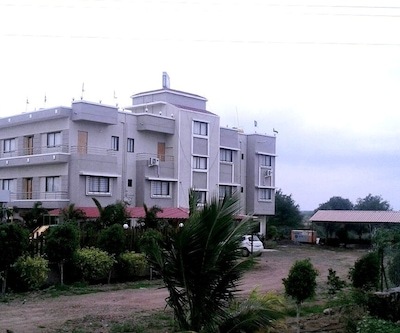 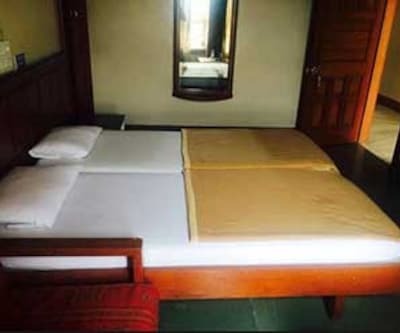 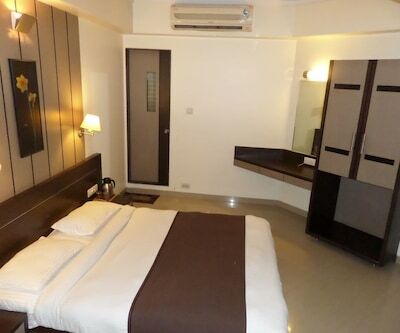 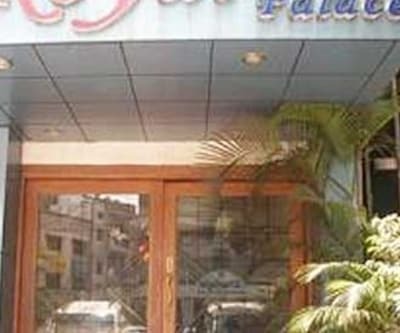 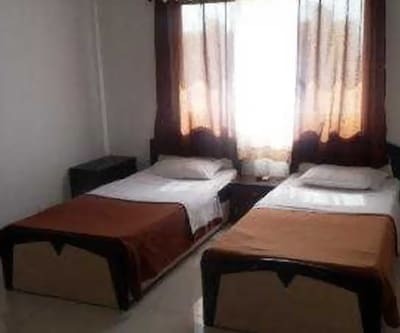 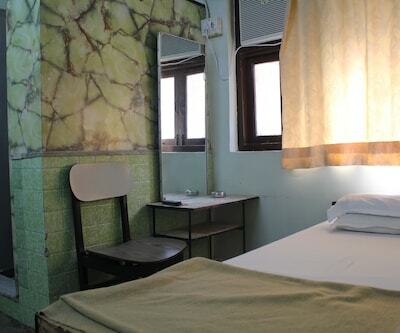 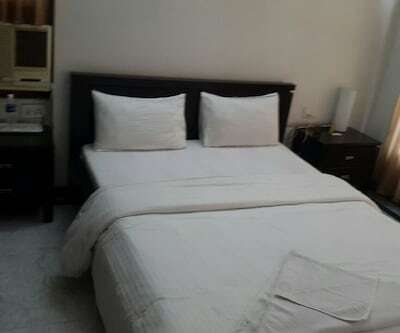 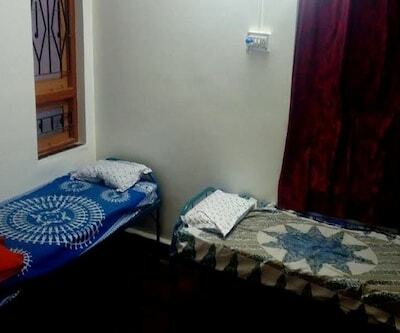 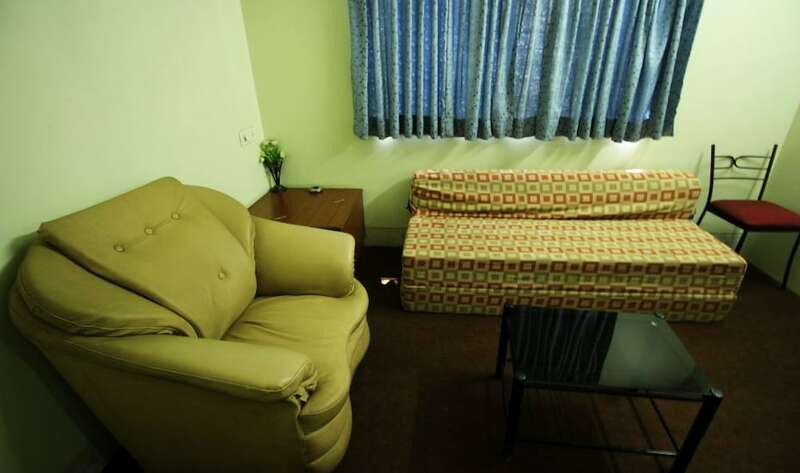 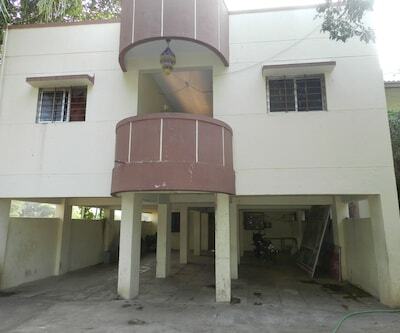 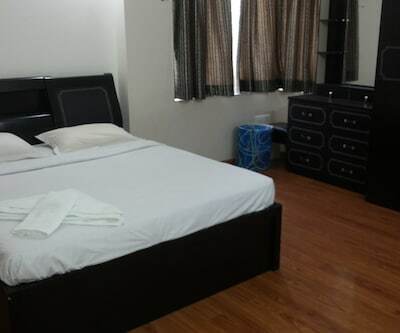 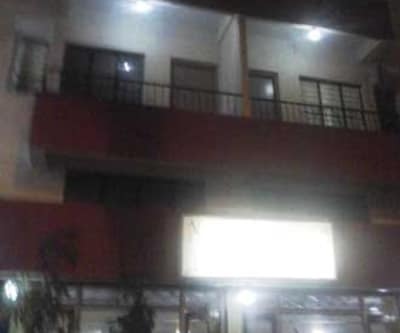 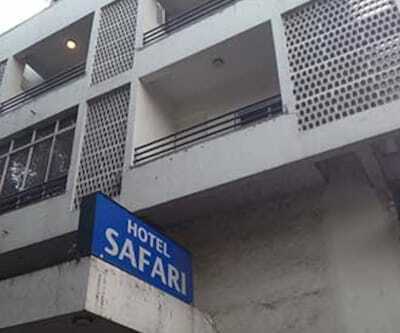 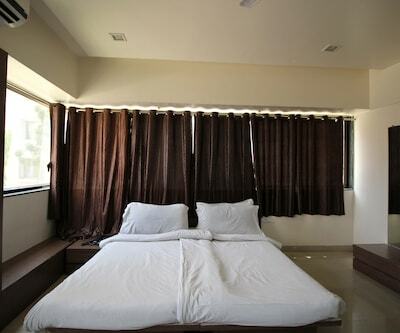 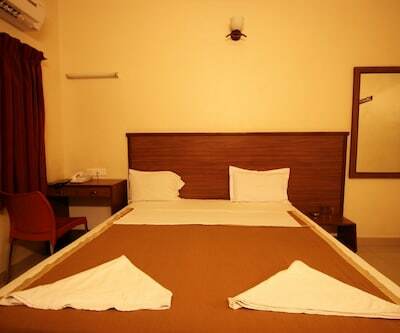 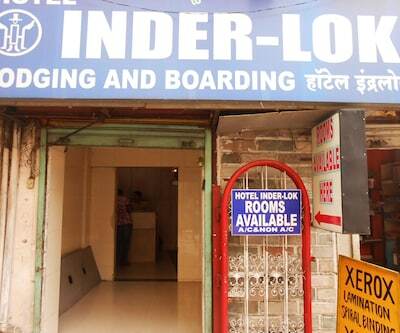 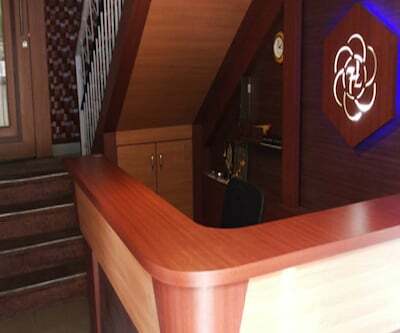 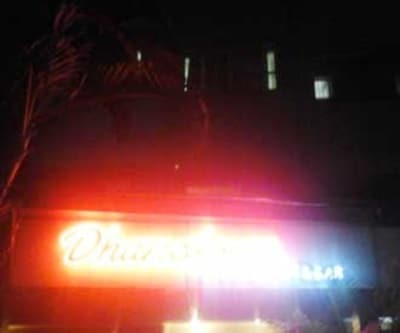 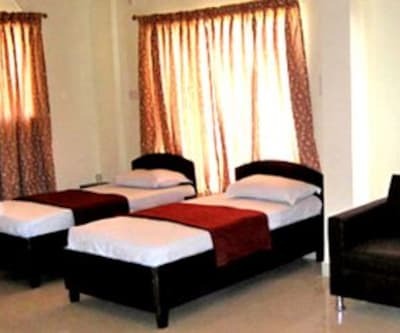 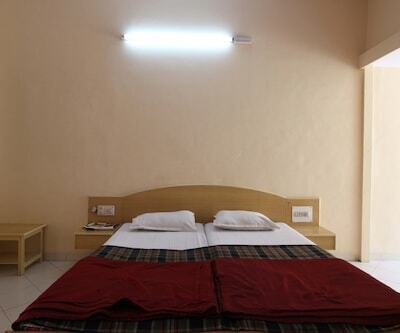 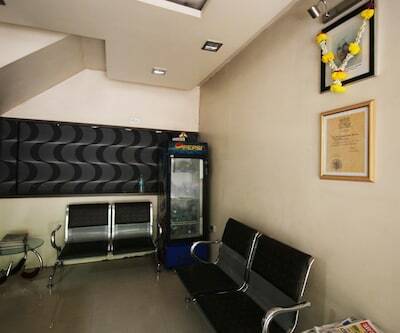 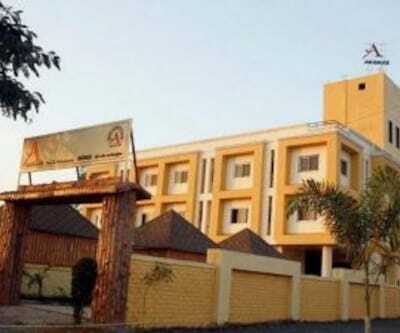 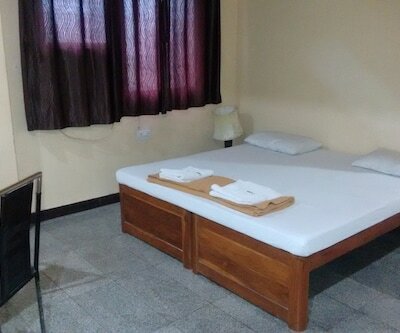 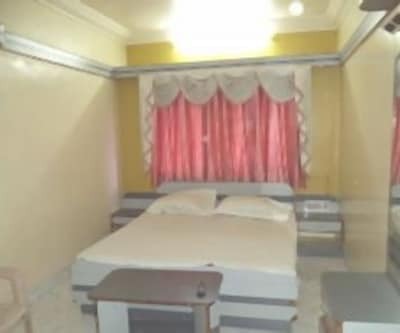 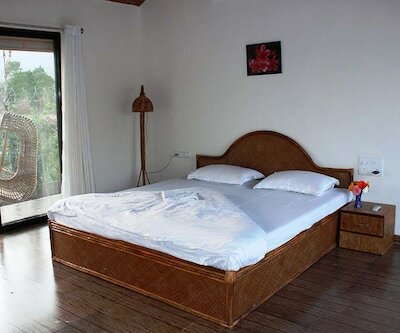 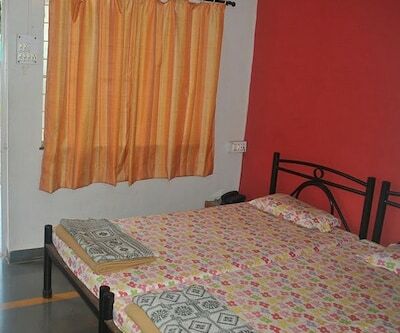 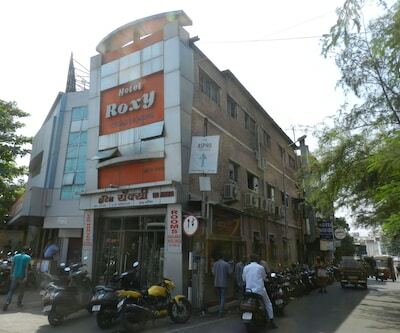 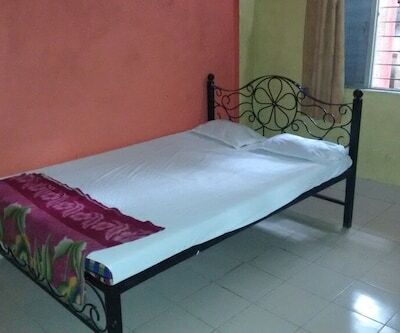 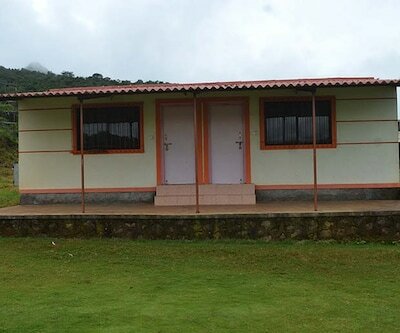 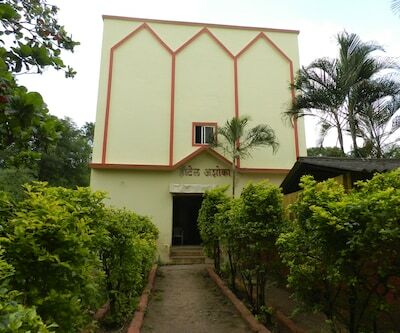 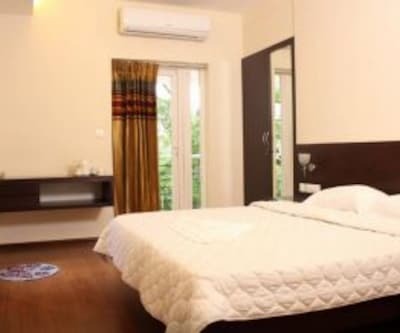 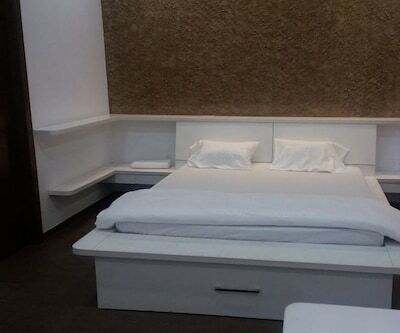 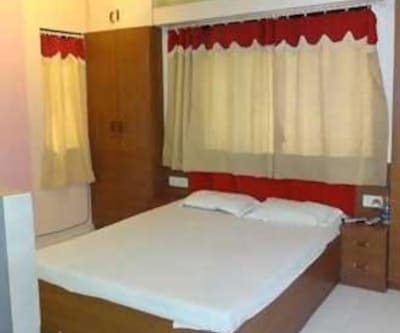 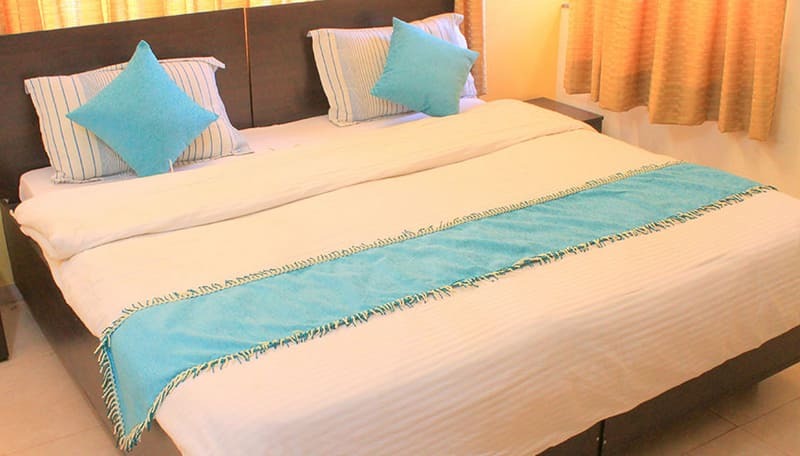 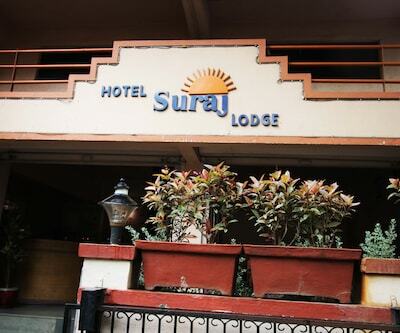 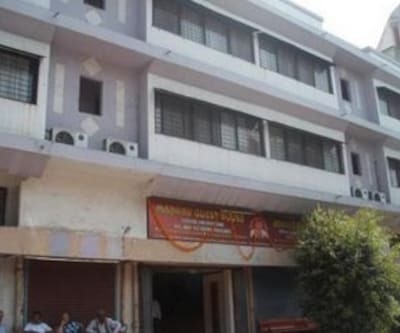 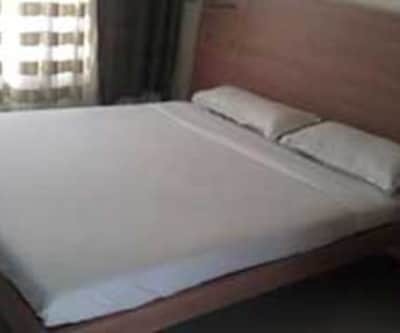 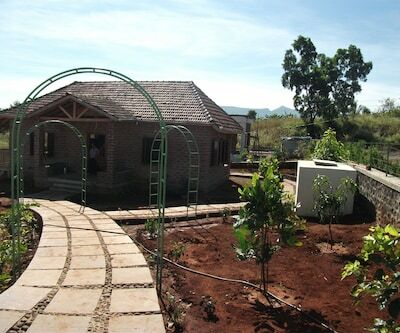 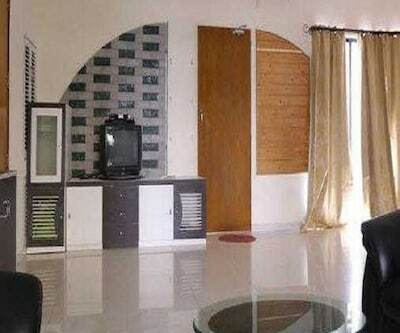 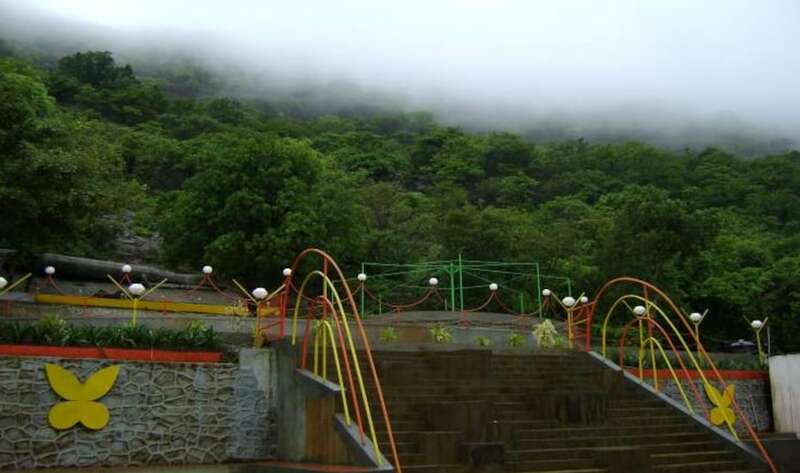 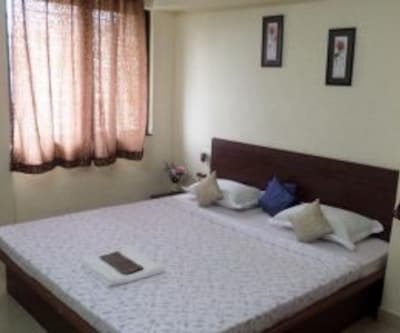 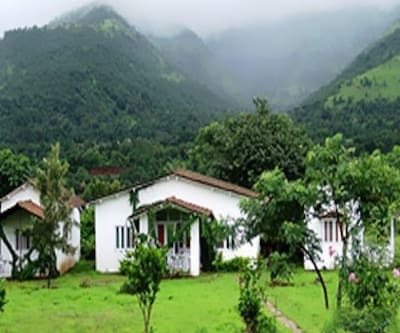 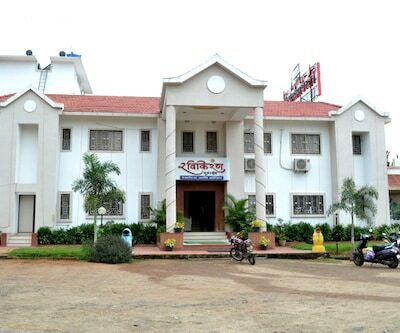 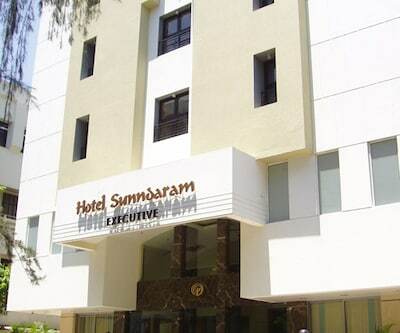 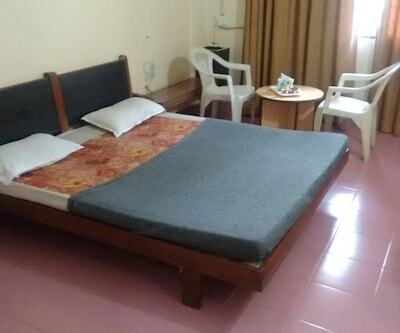 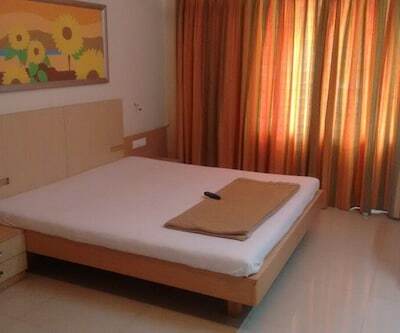 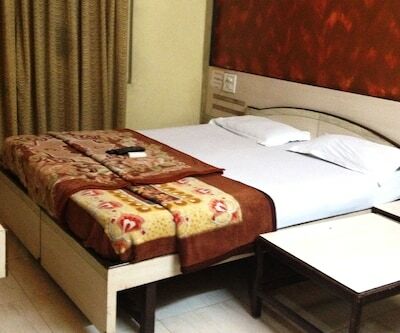 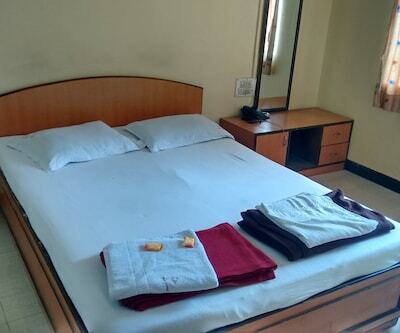 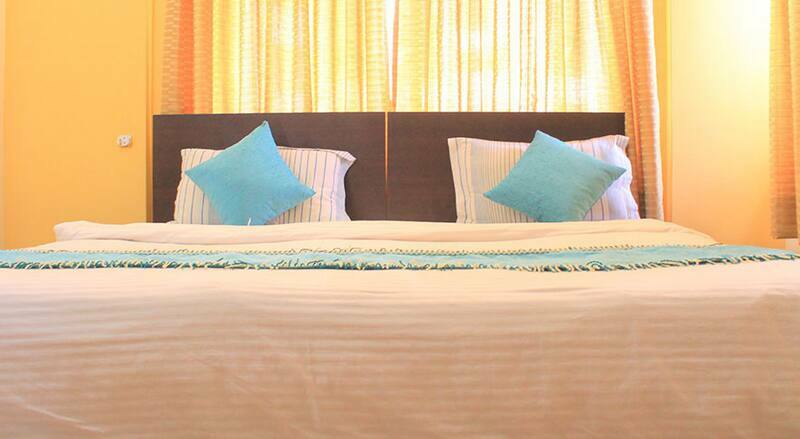 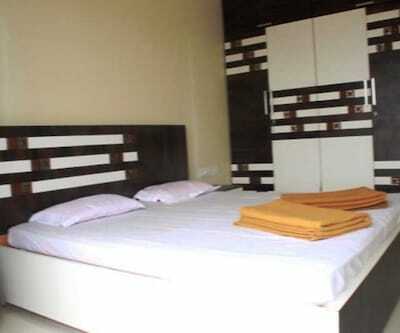 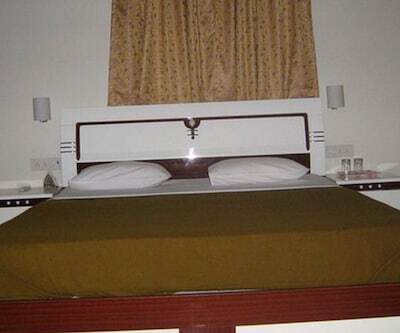 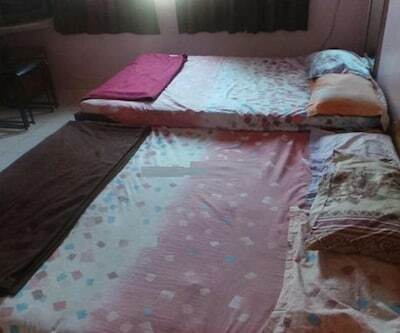 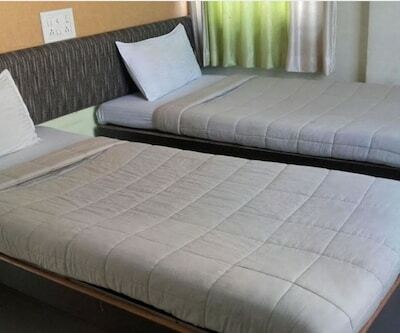 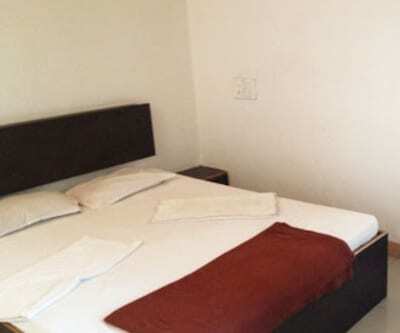 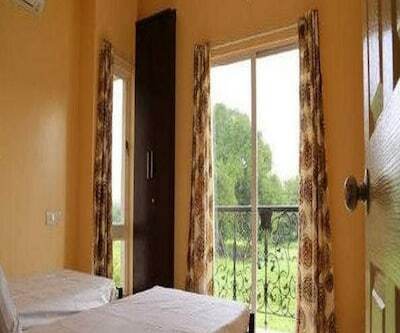 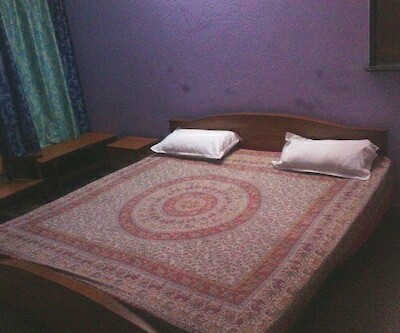 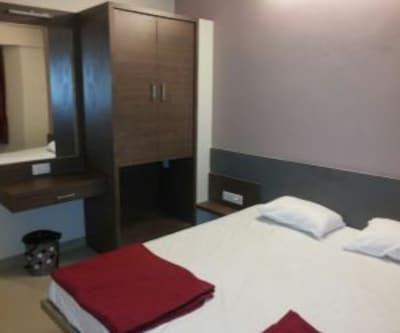 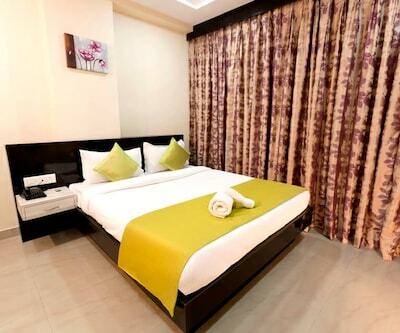 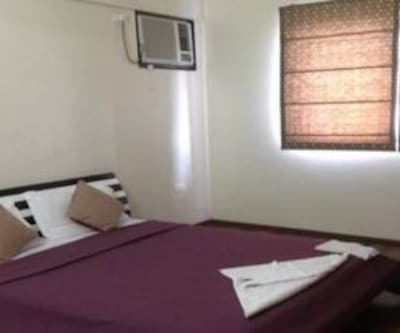 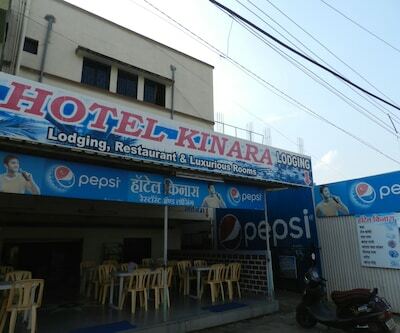 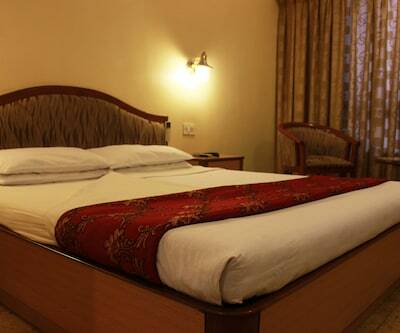 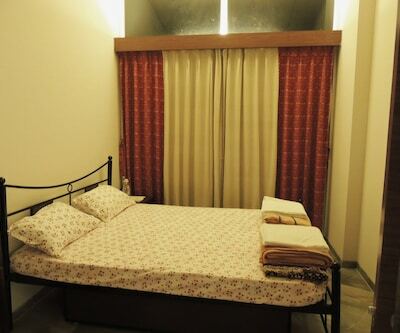 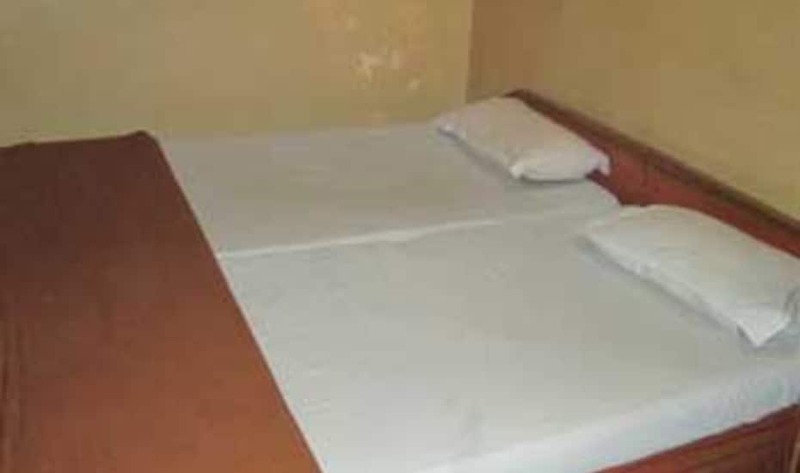 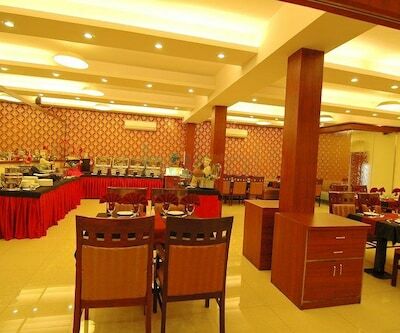 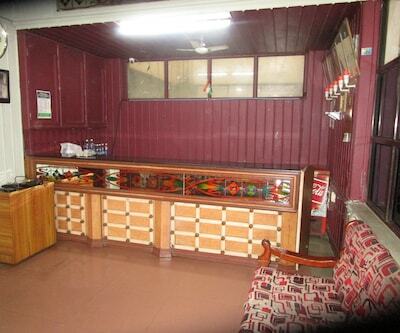 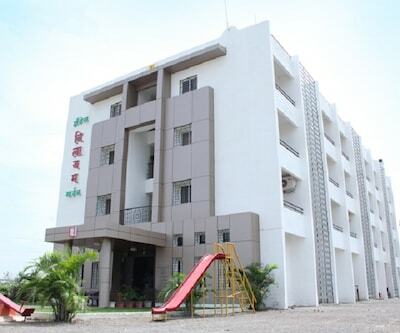 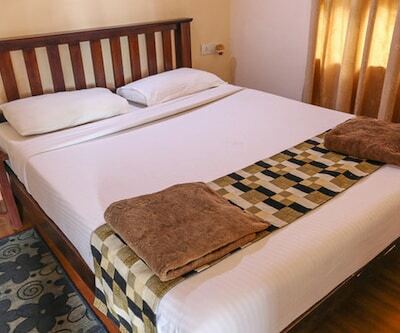 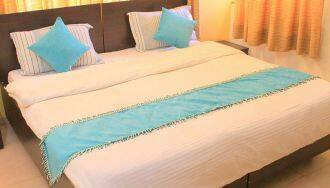 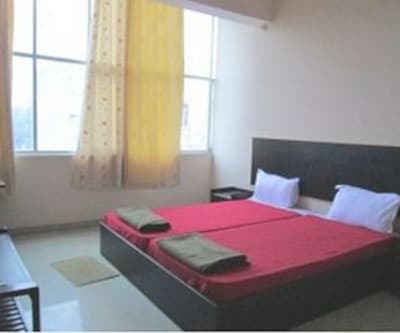 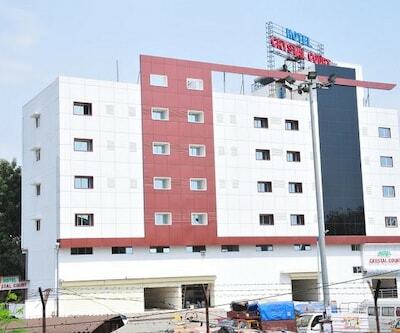 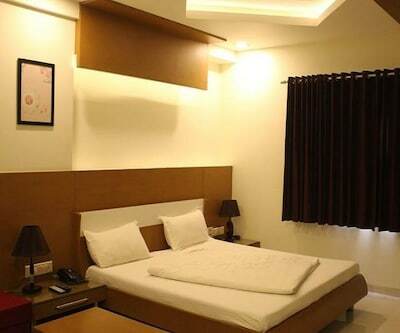 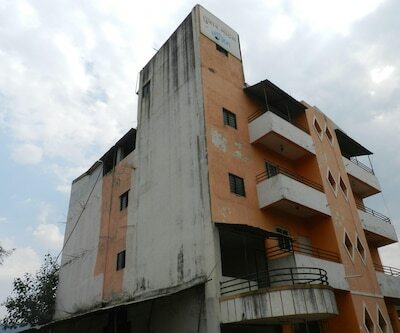 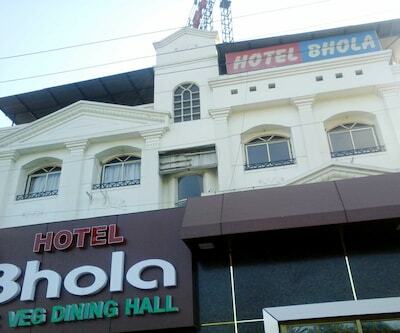 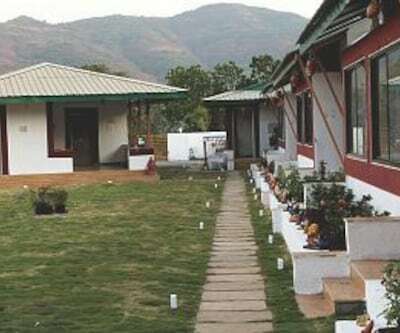 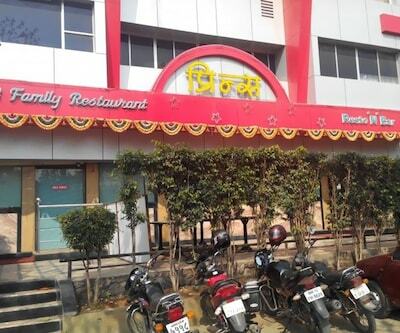 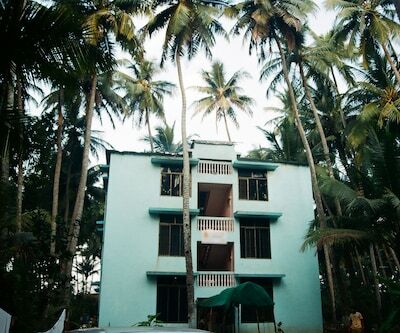 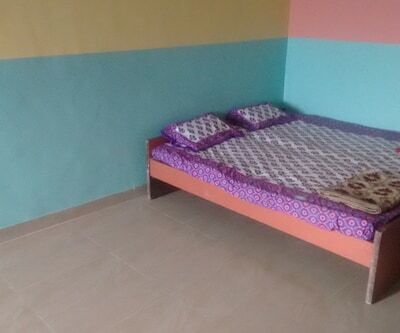 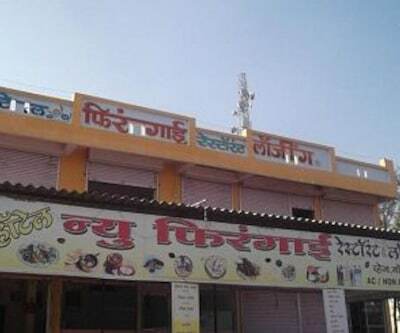 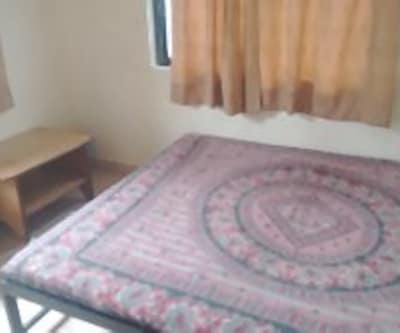 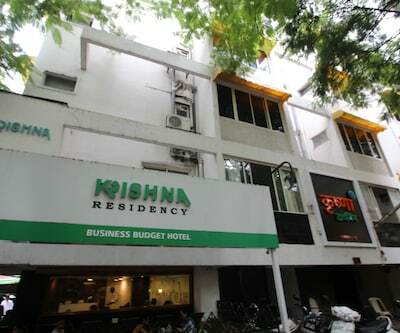 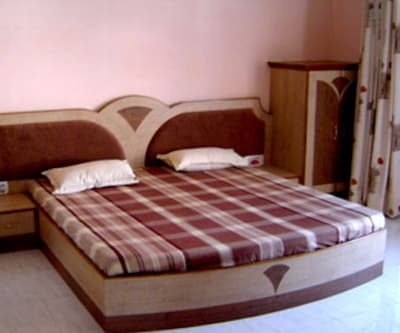 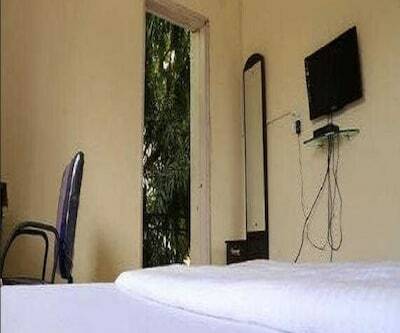 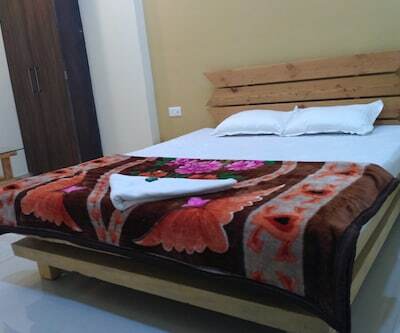 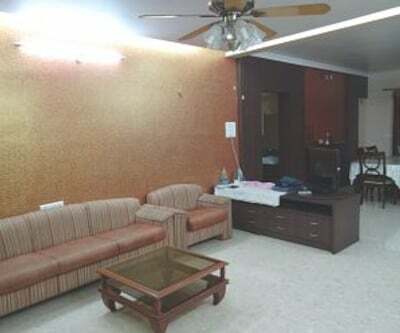 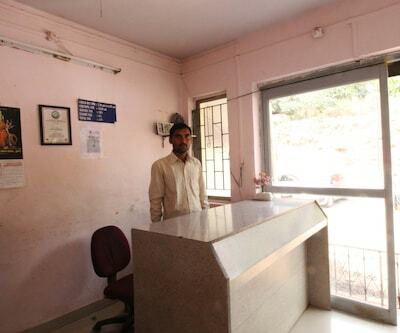 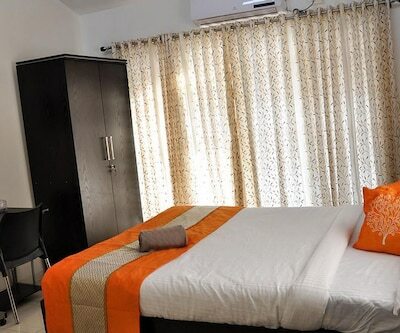 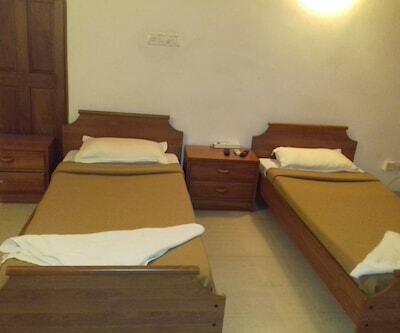 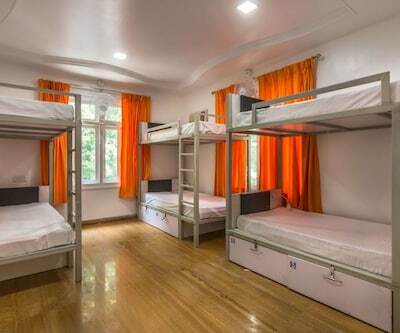 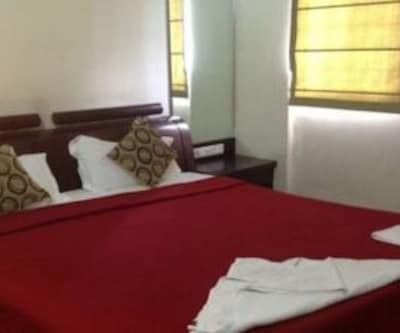 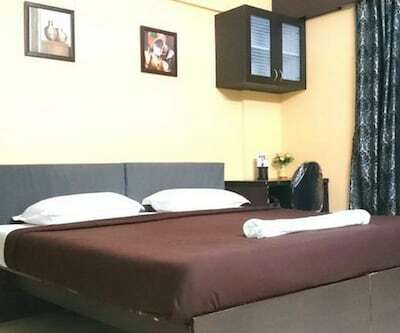 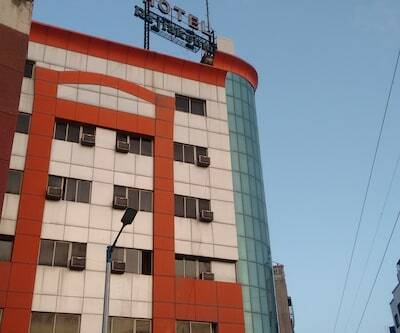 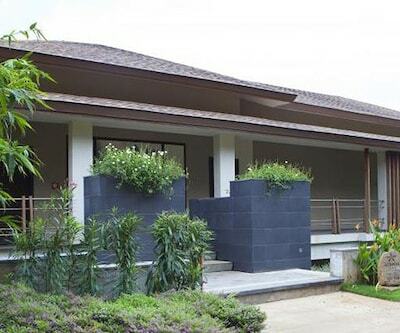 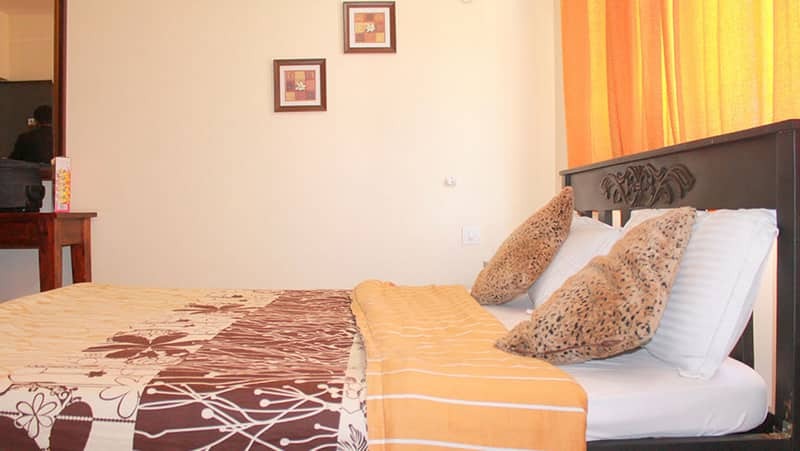 This accommodation can be accessed from the Hadapsar Railway Station which is located at 7 km. 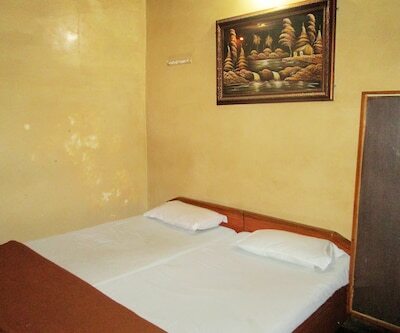 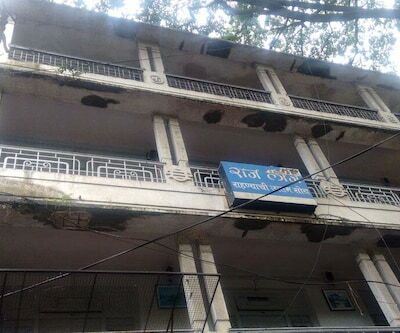 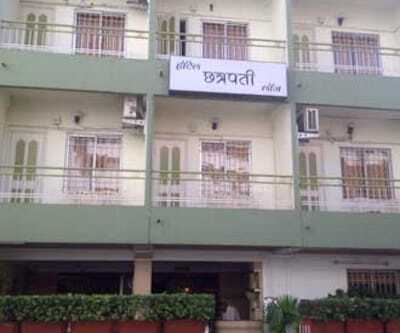 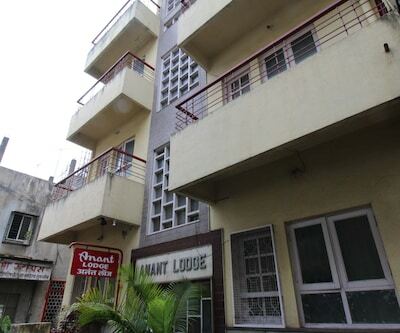 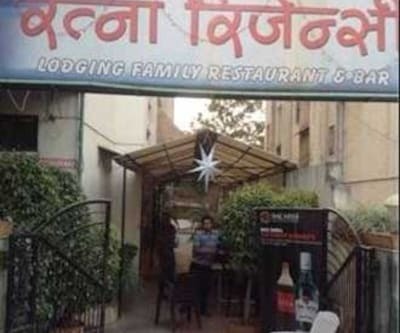 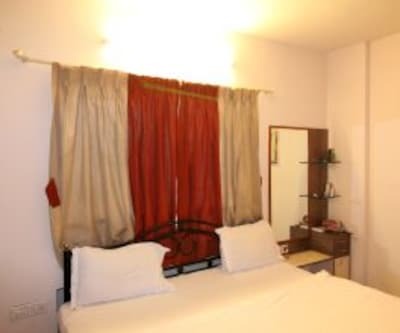 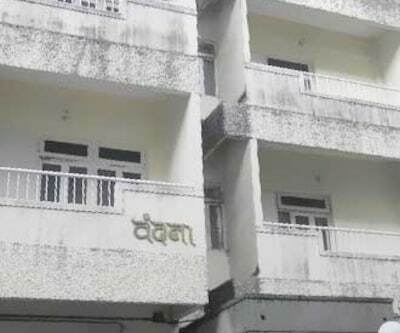 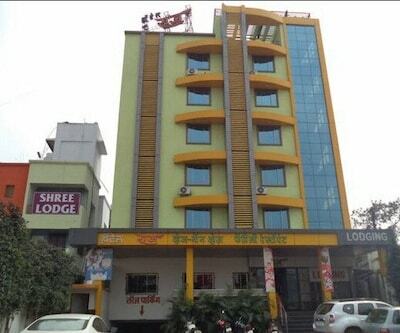 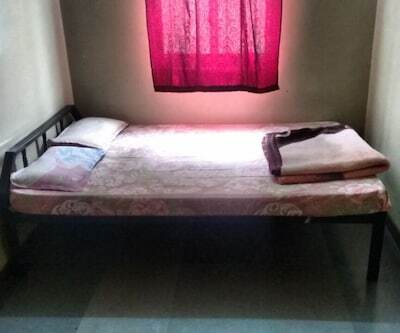 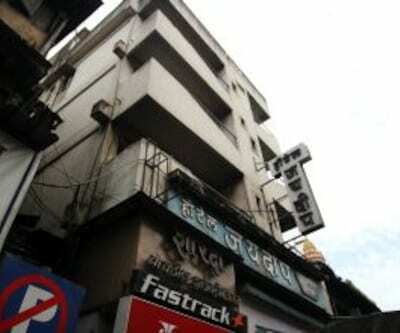 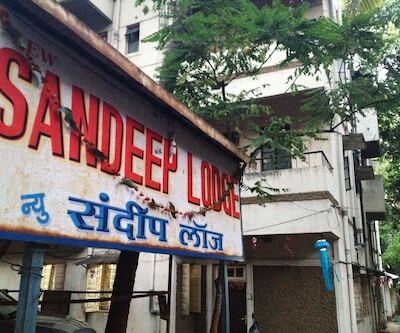 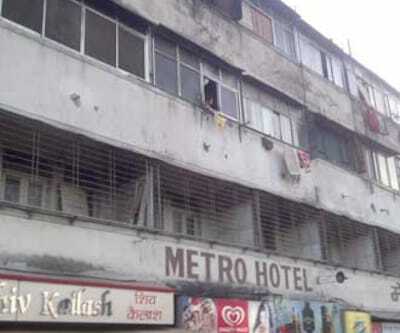 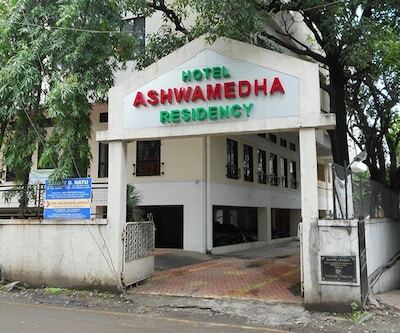 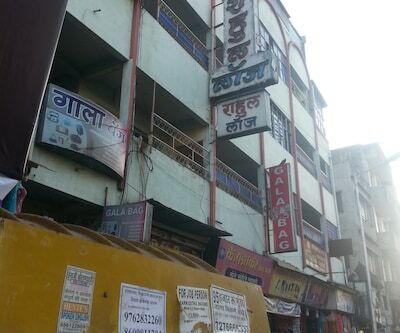 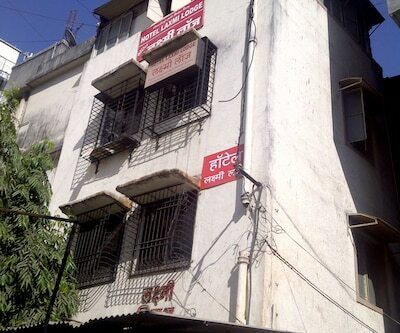 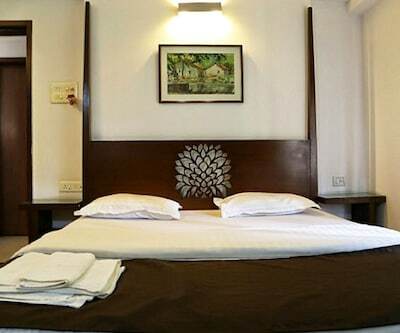 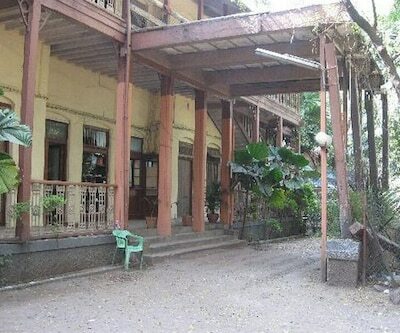 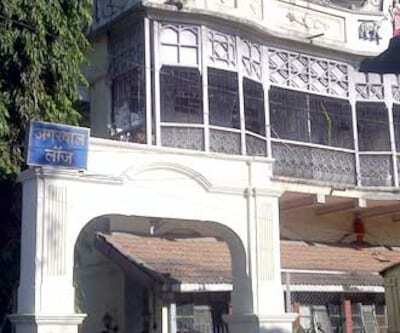 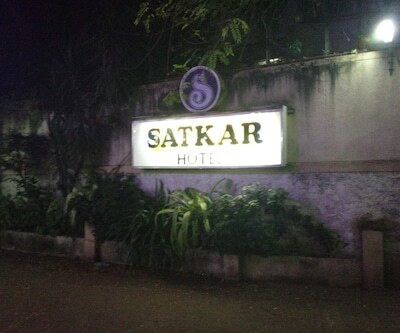 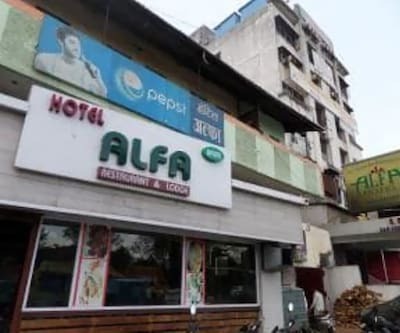 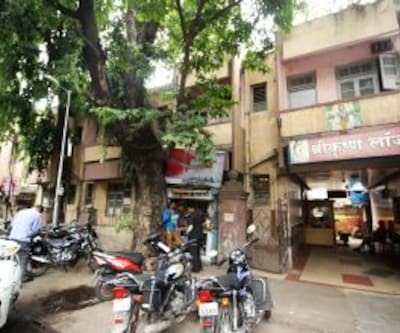 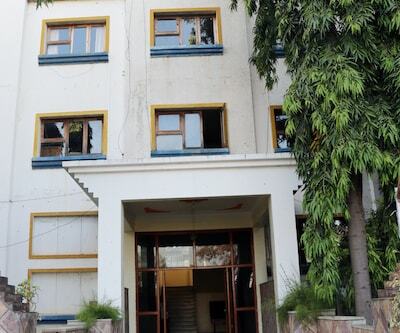 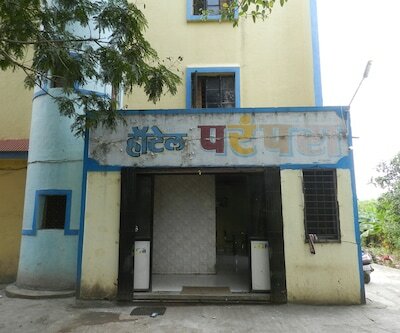 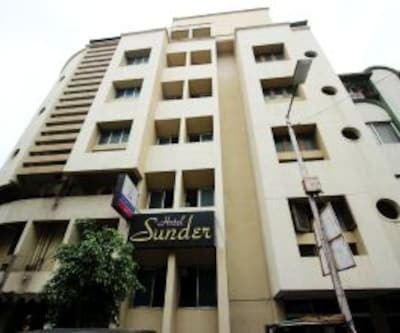 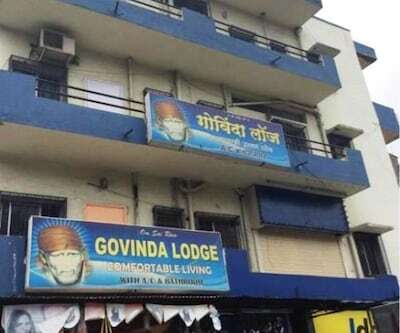 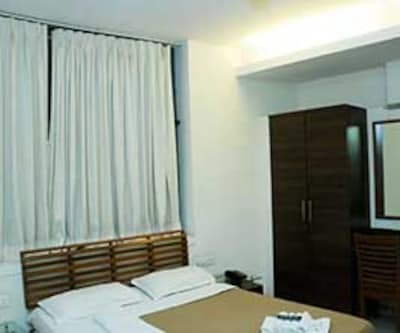 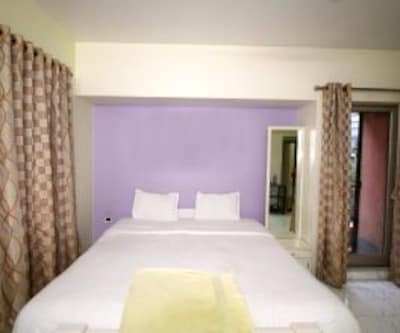 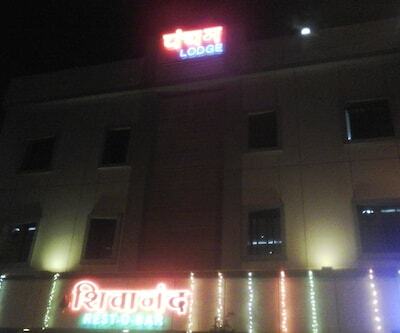 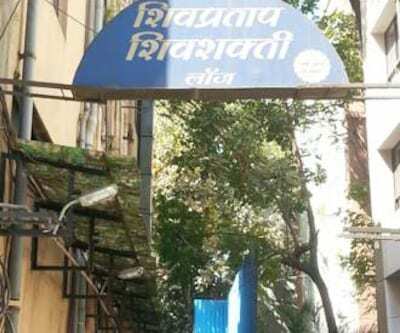 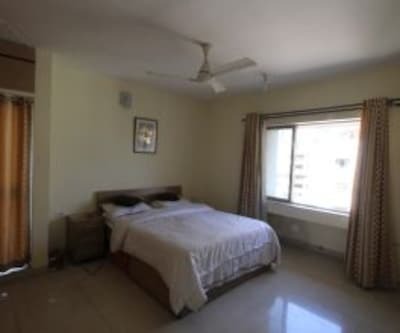 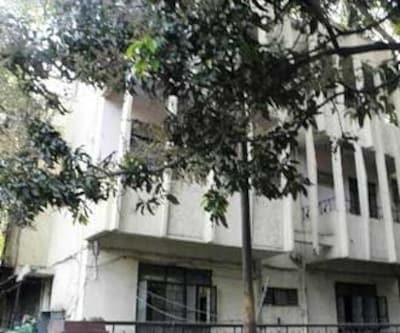 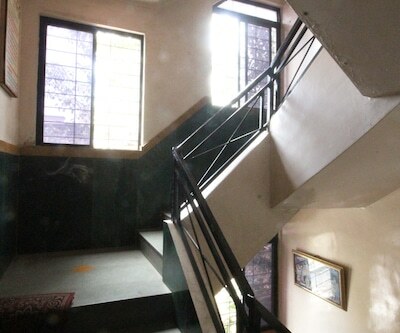 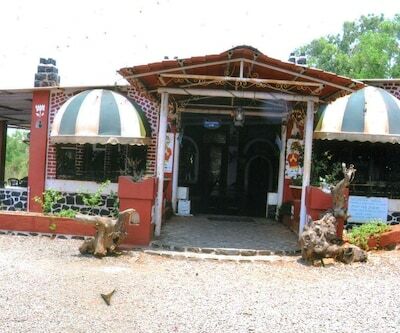 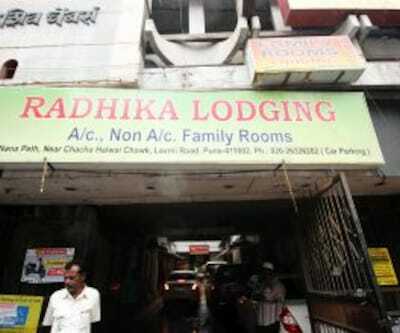 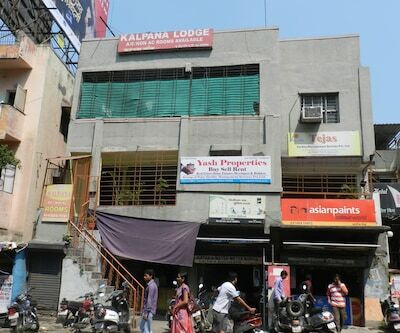 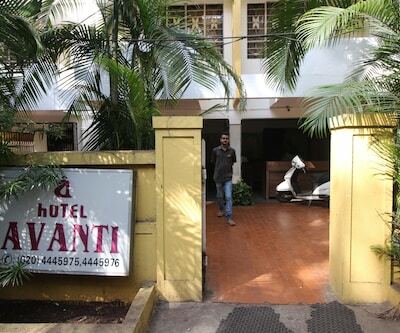 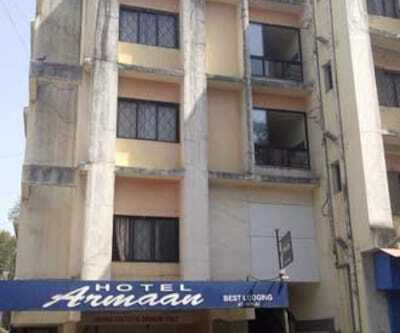 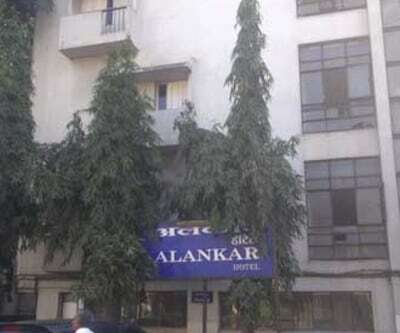 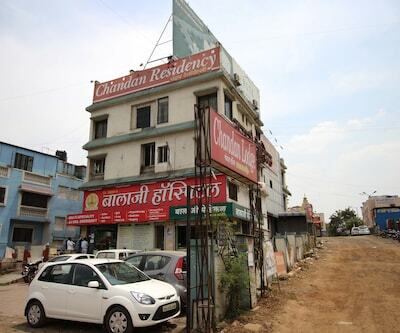 It is located at 14 km from the Shaniwar Wada Fort.There are 16 rooms in this accommodation. 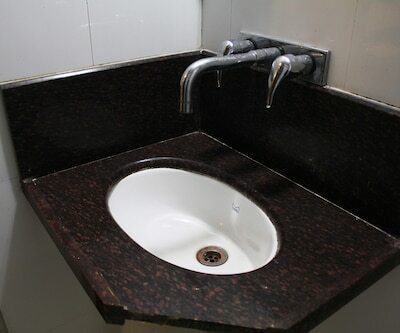 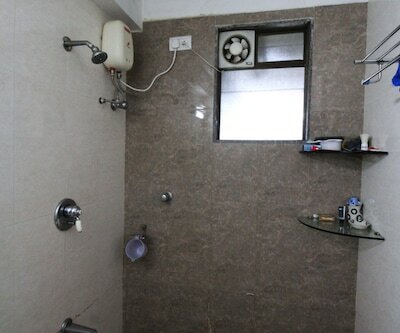 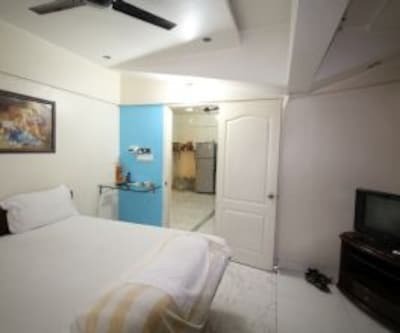 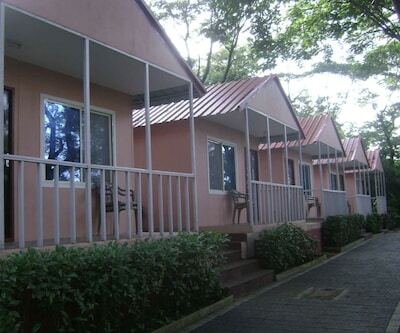 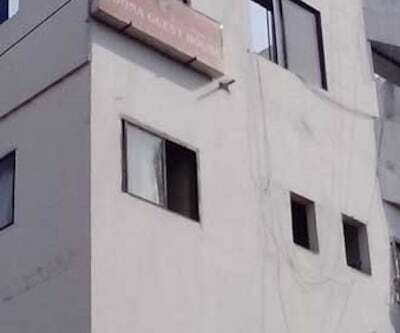 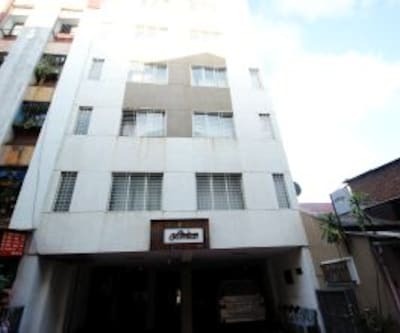 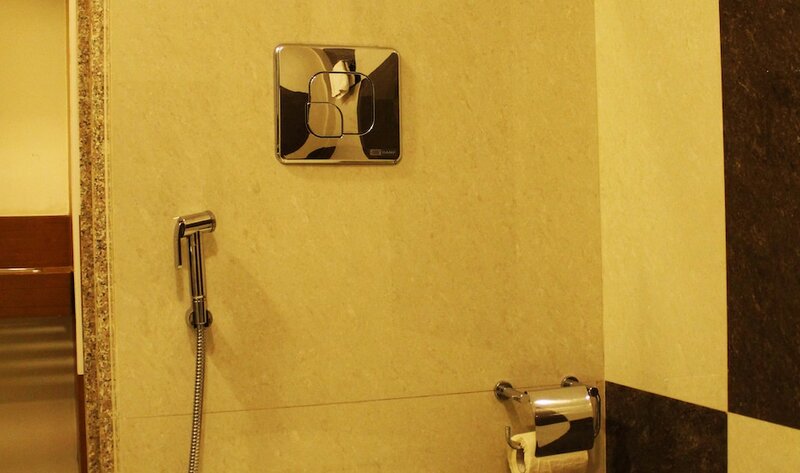 All the rooms have attached bathrooms with hot and cold water supply. 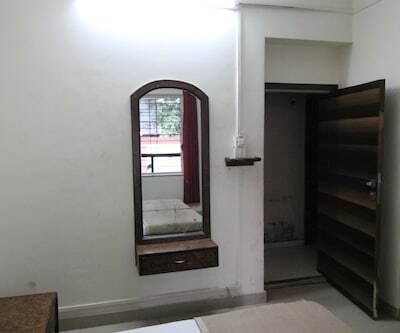 Each room has a wardrobe. 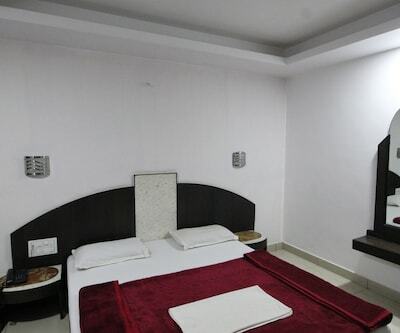 Bottled drinking water is also available in all the rooms.